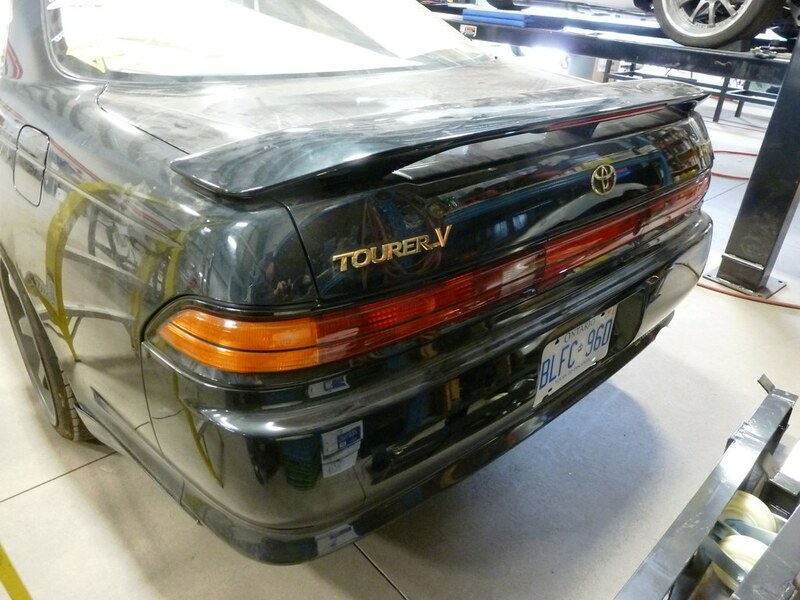 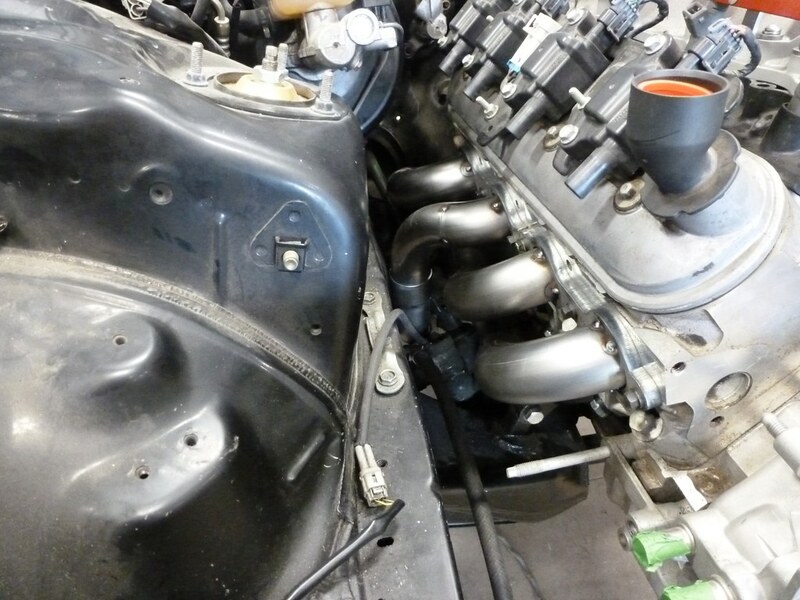 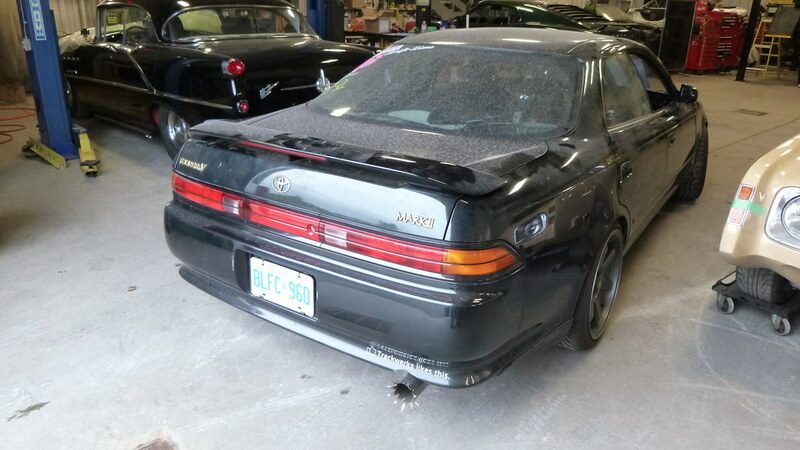 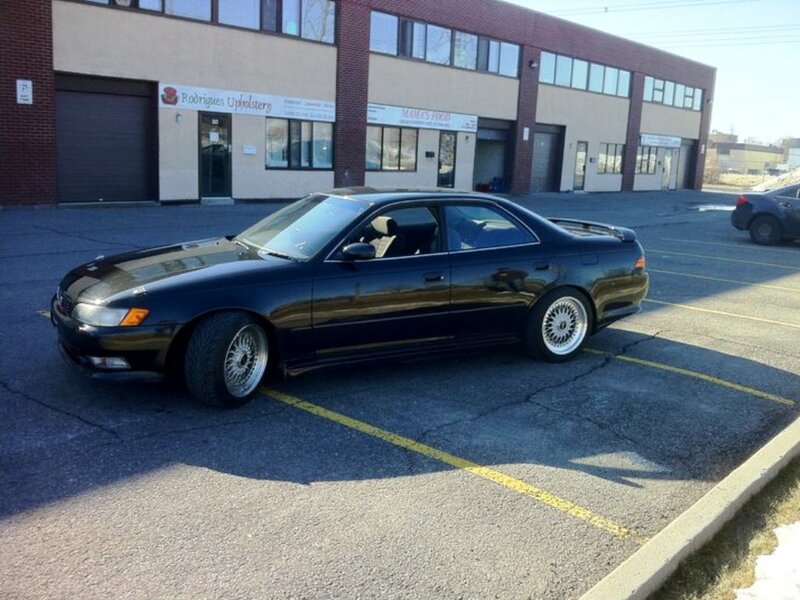 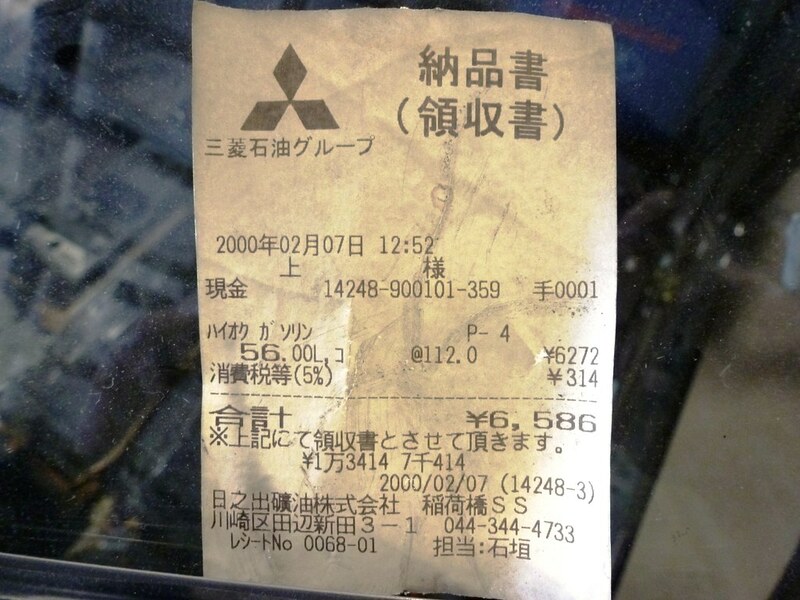 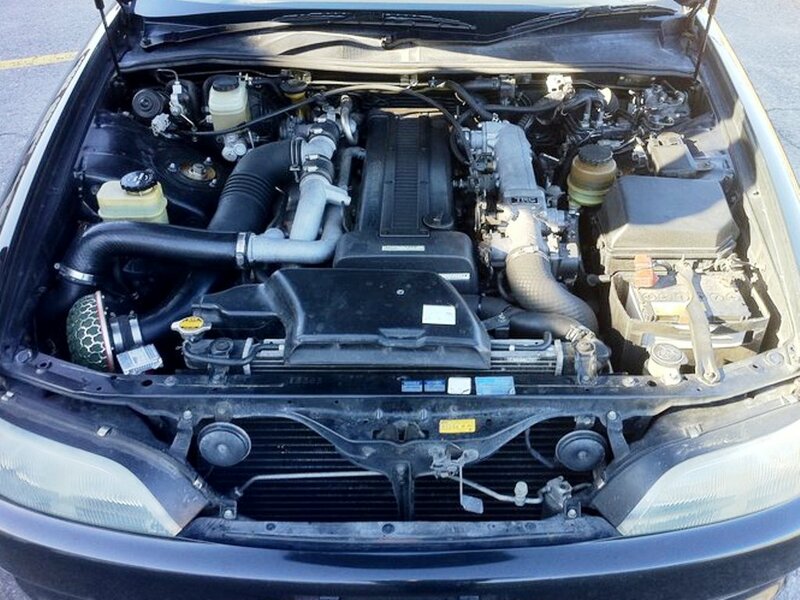 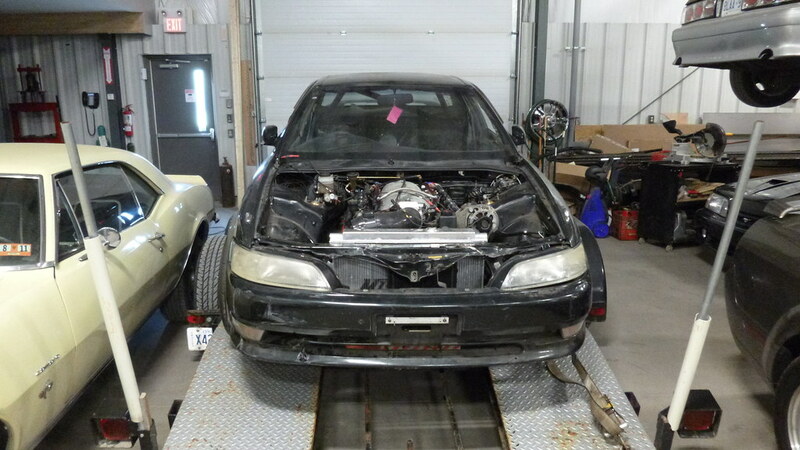 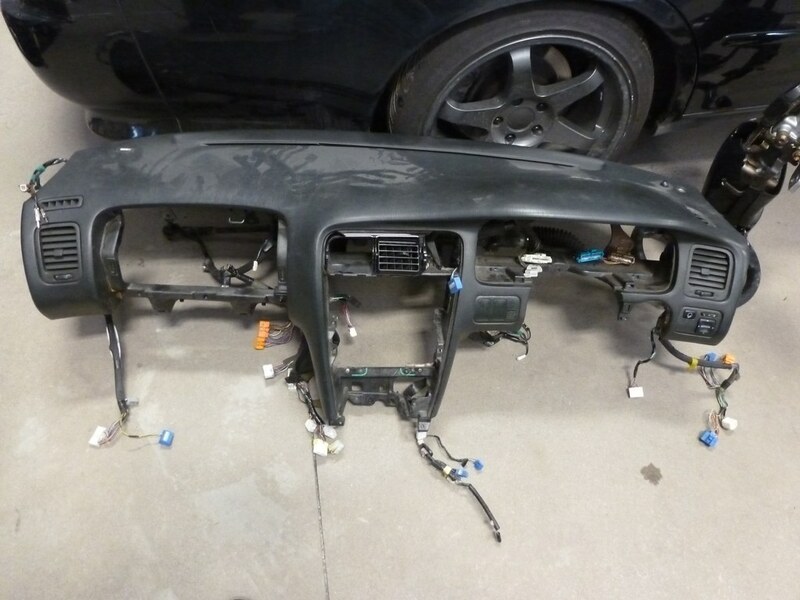 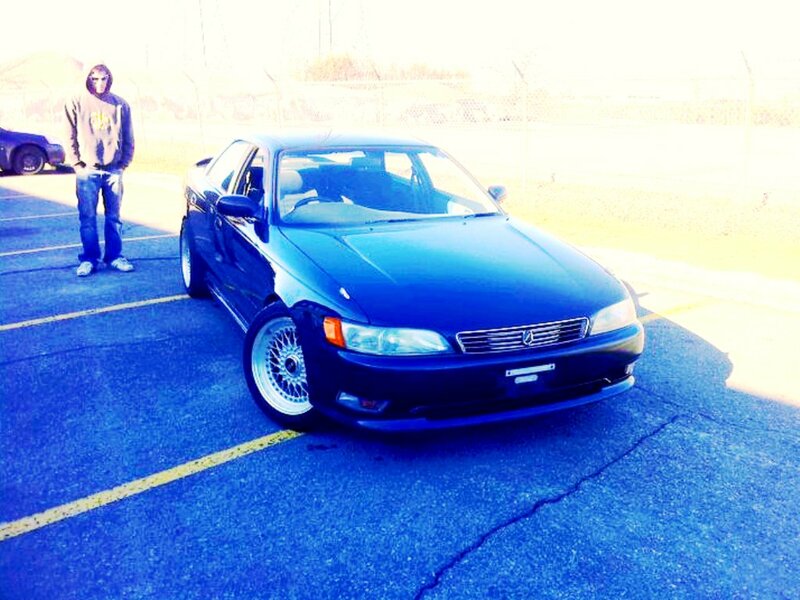 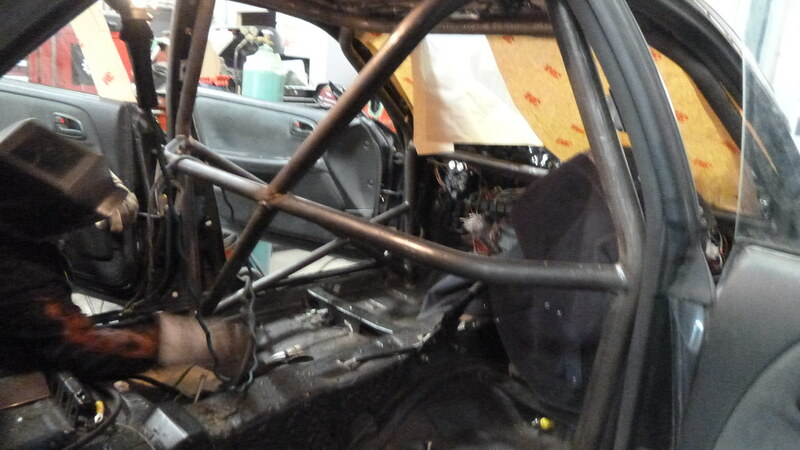 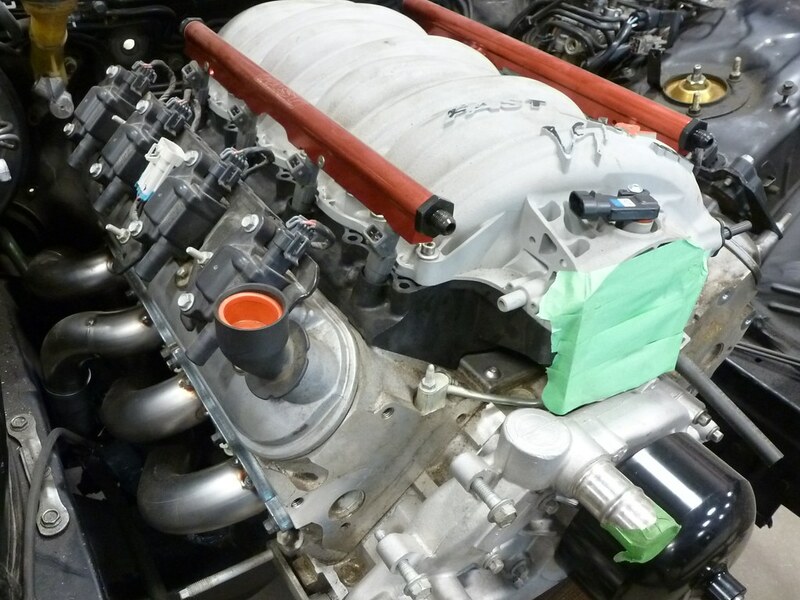 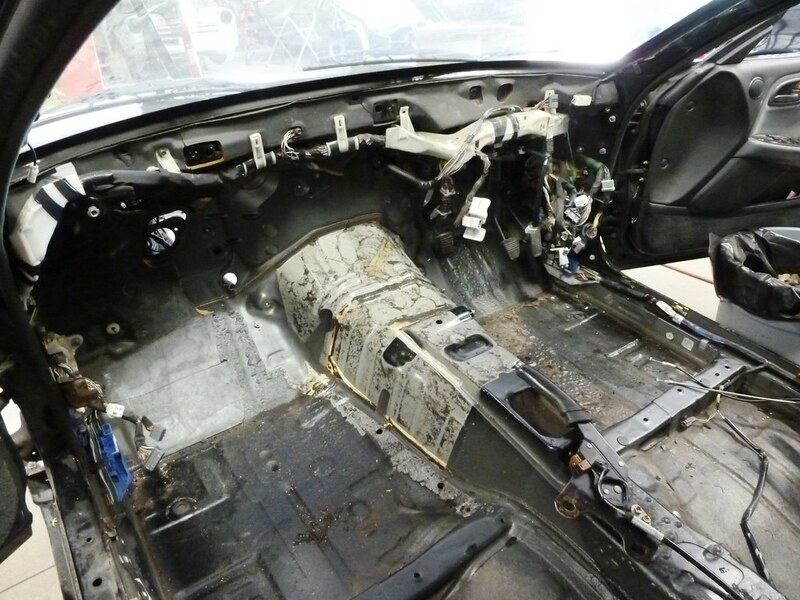 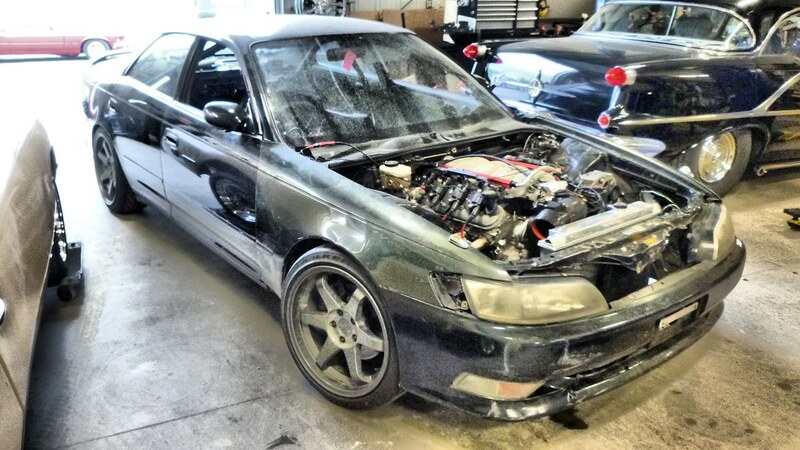 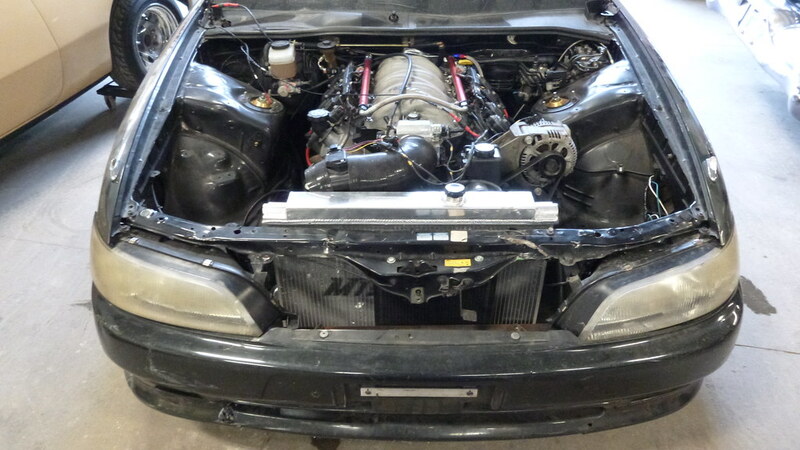 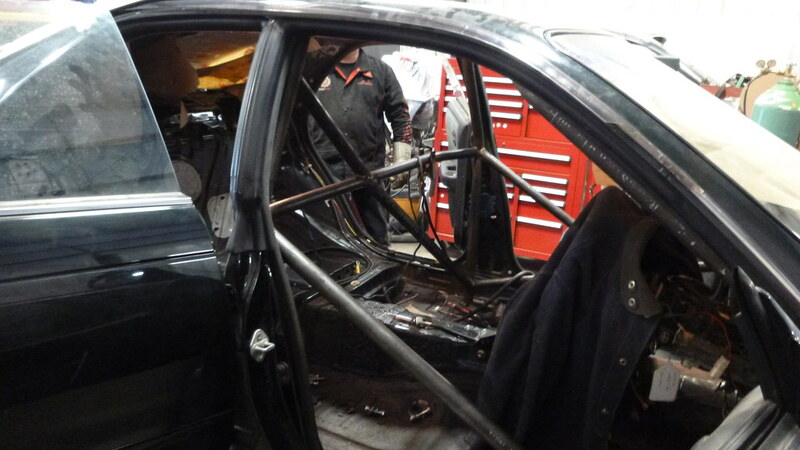 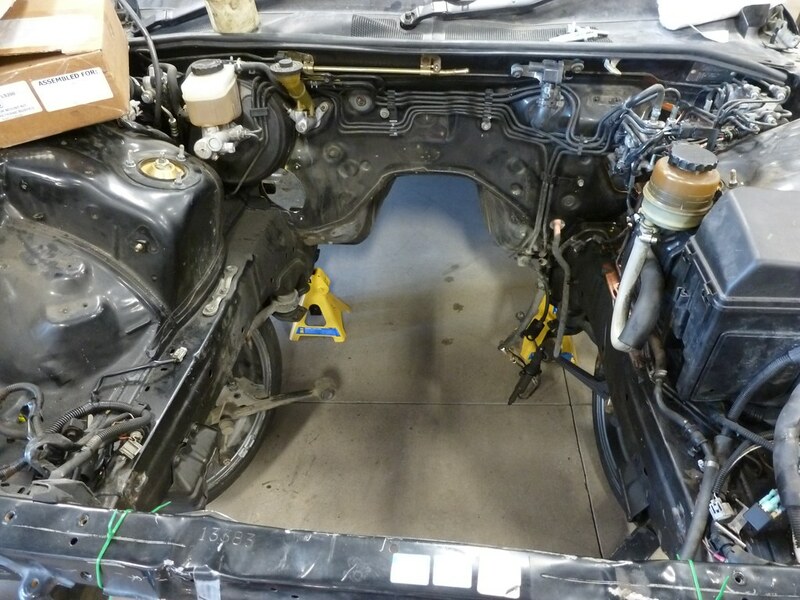 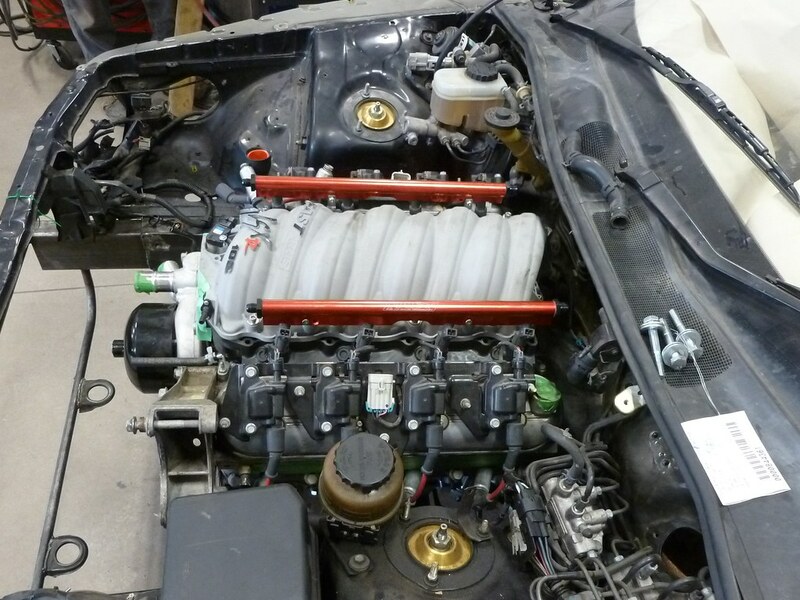 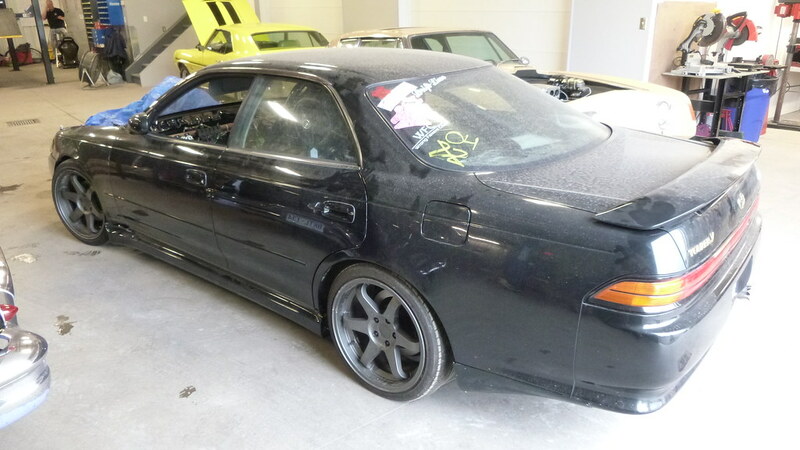 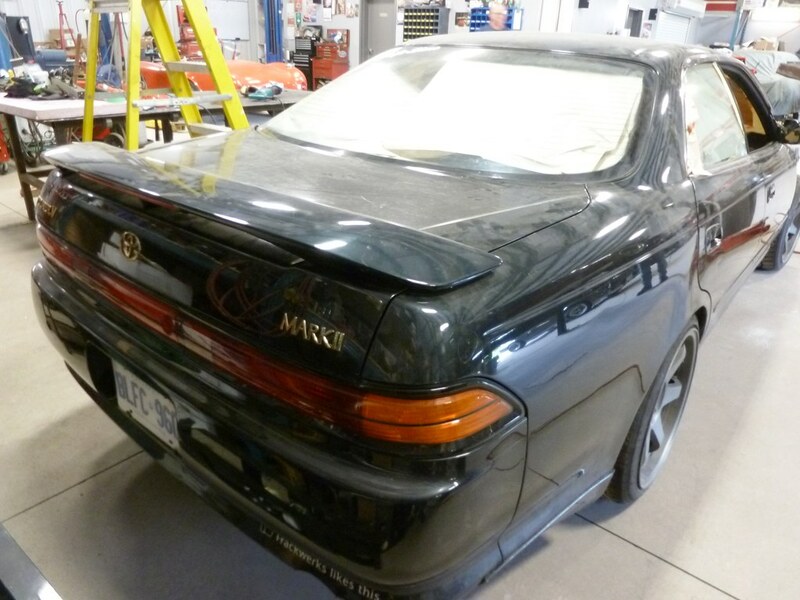 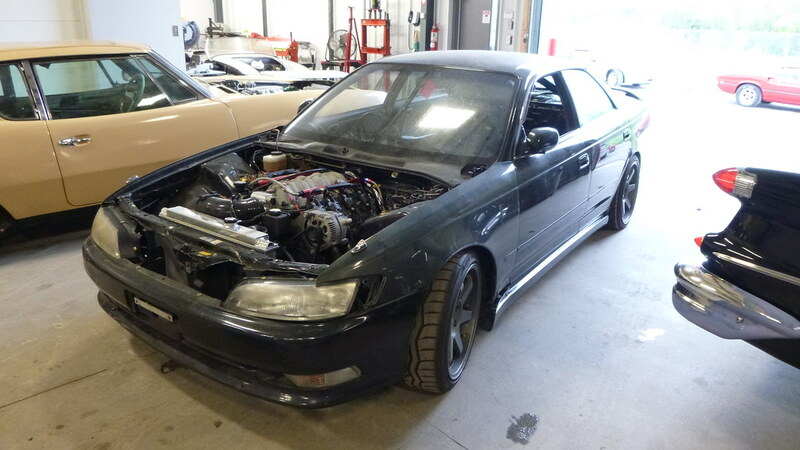 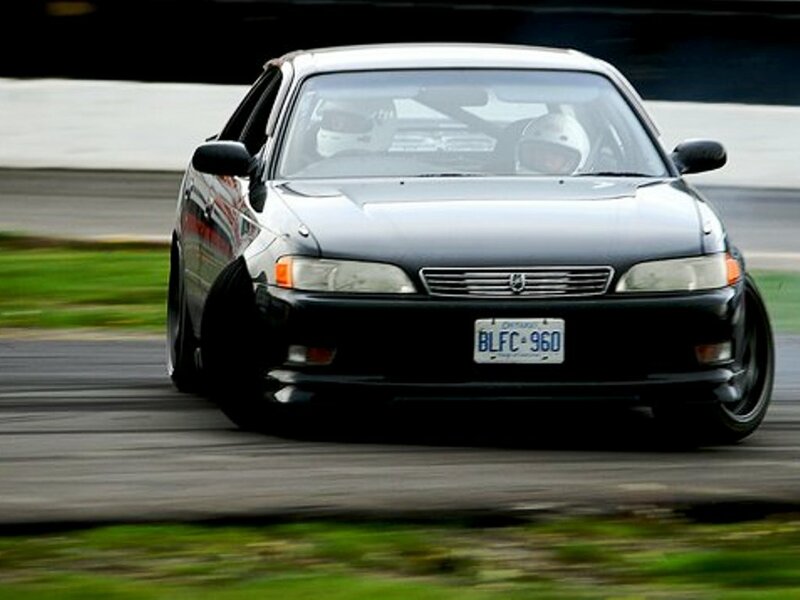 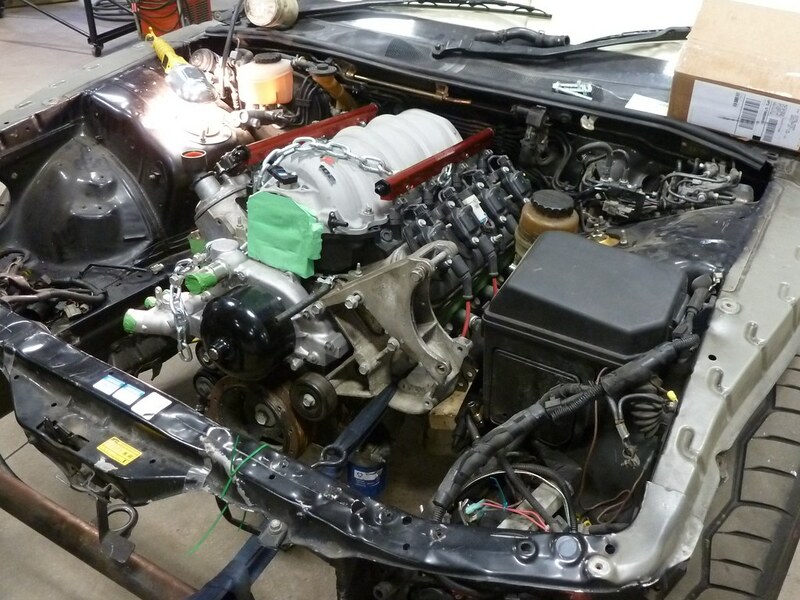 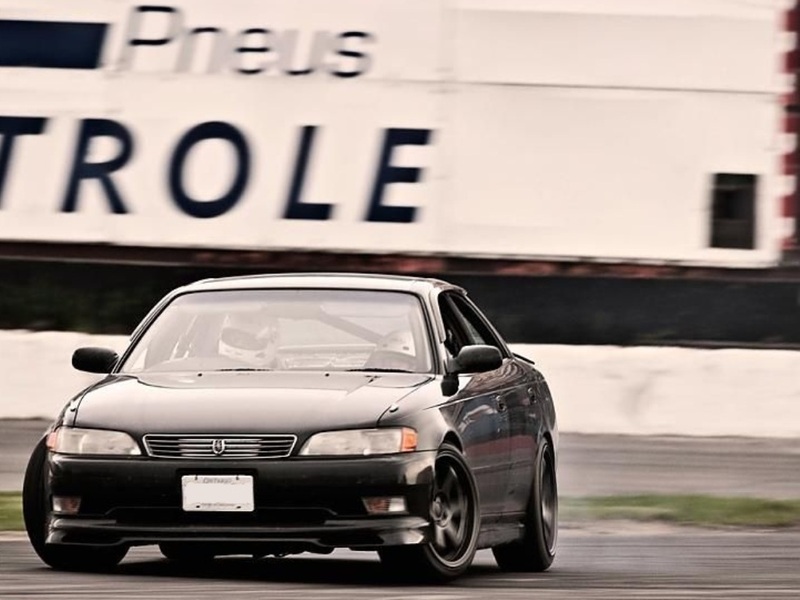 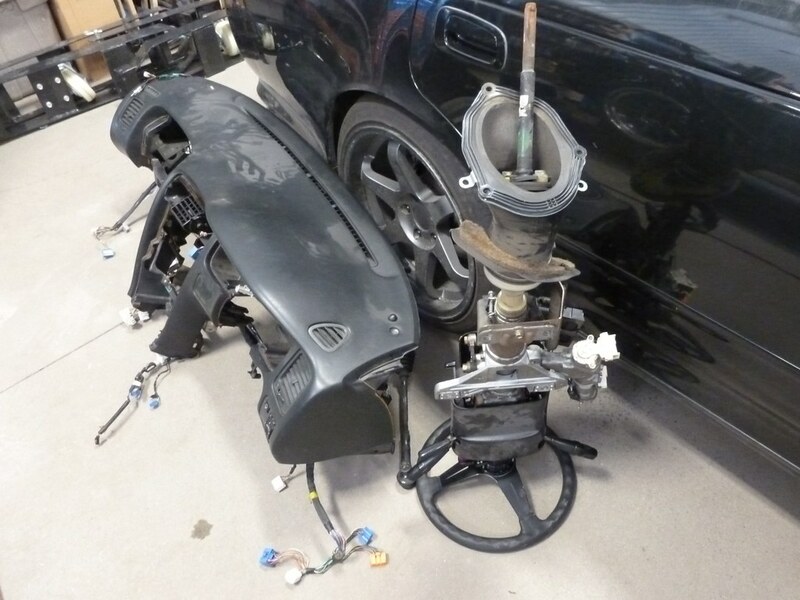 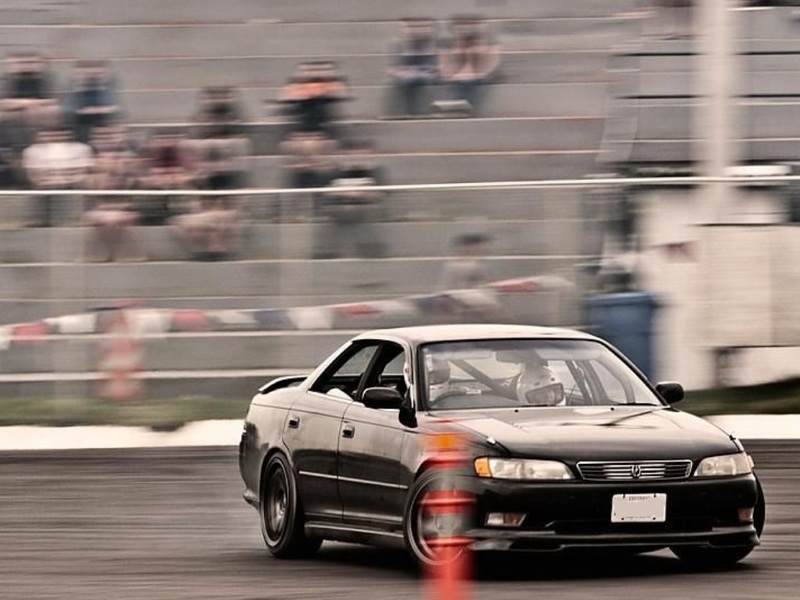 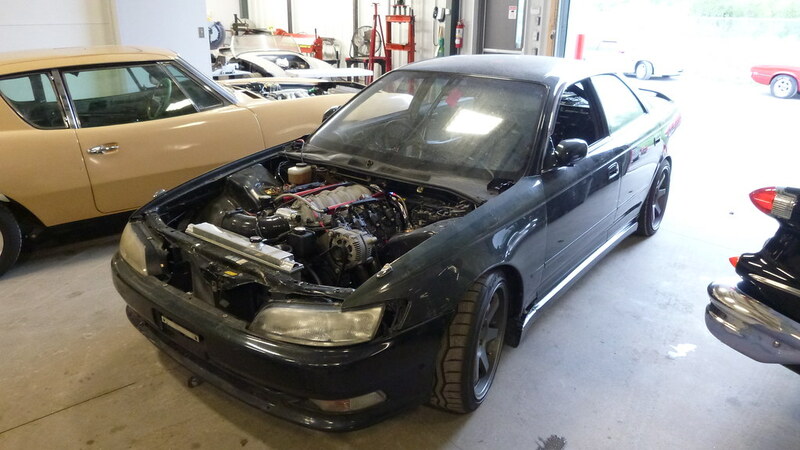 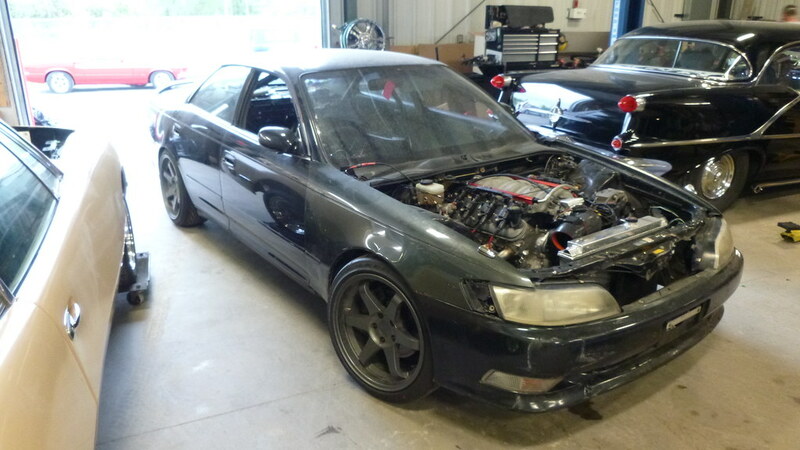 Here’s a really wicked project which involves a V8 engine swap into a right hand drive Toyota Mark II. 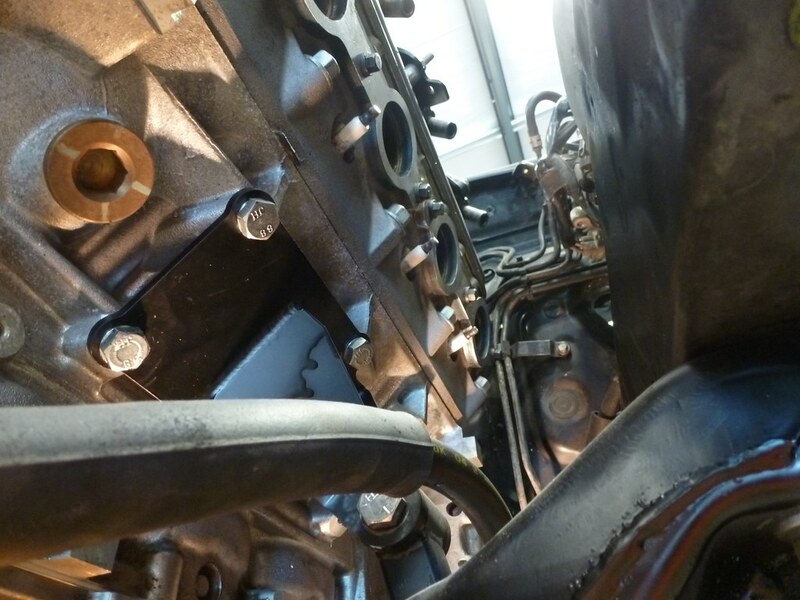 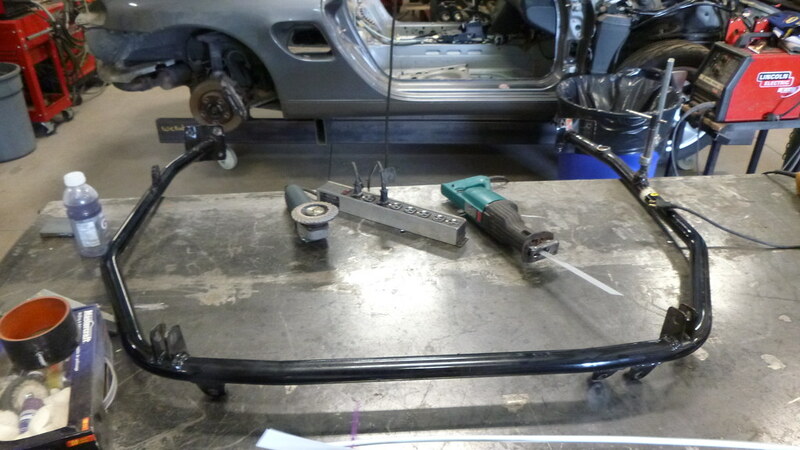 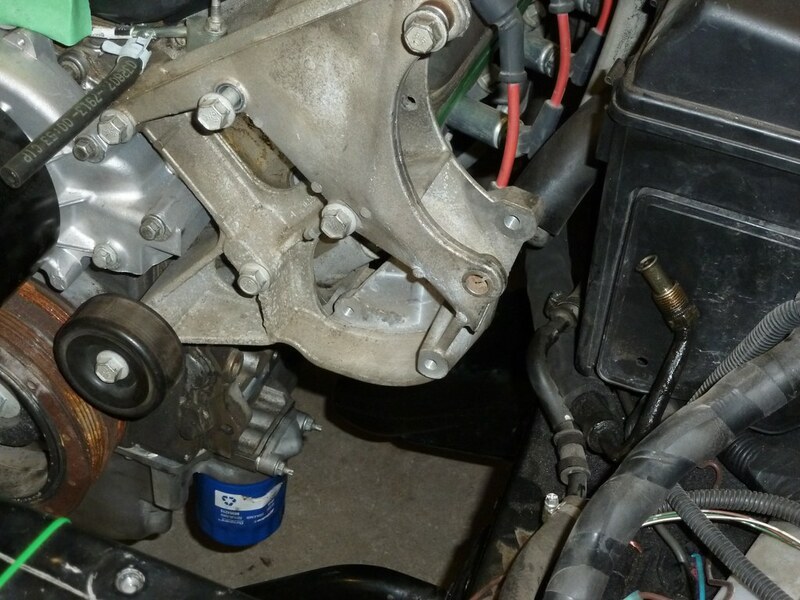 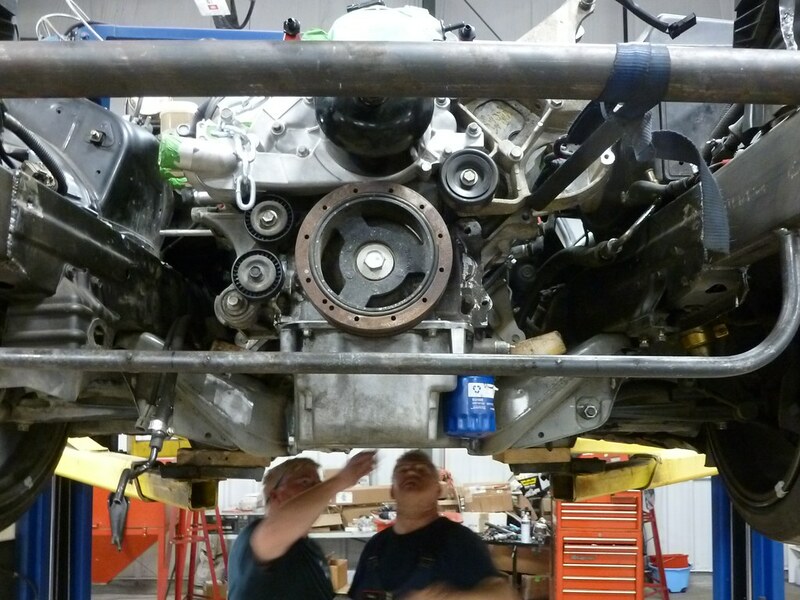 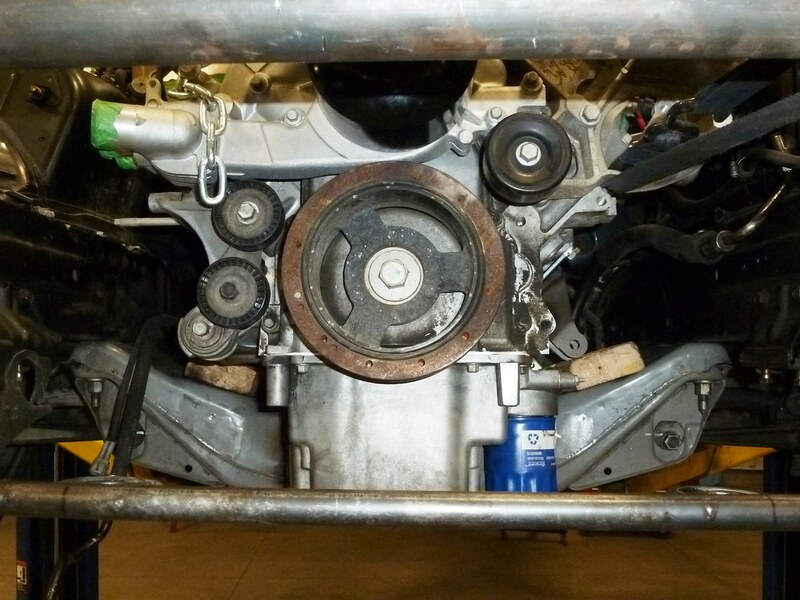 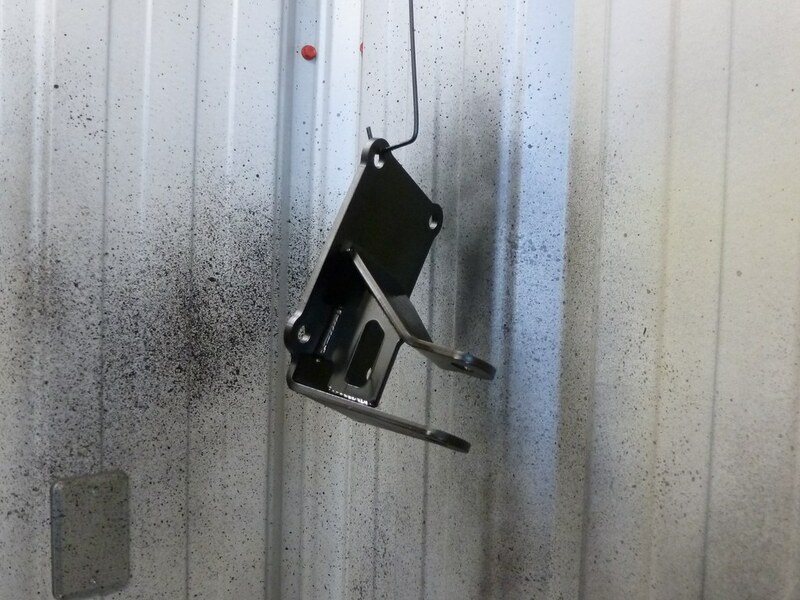 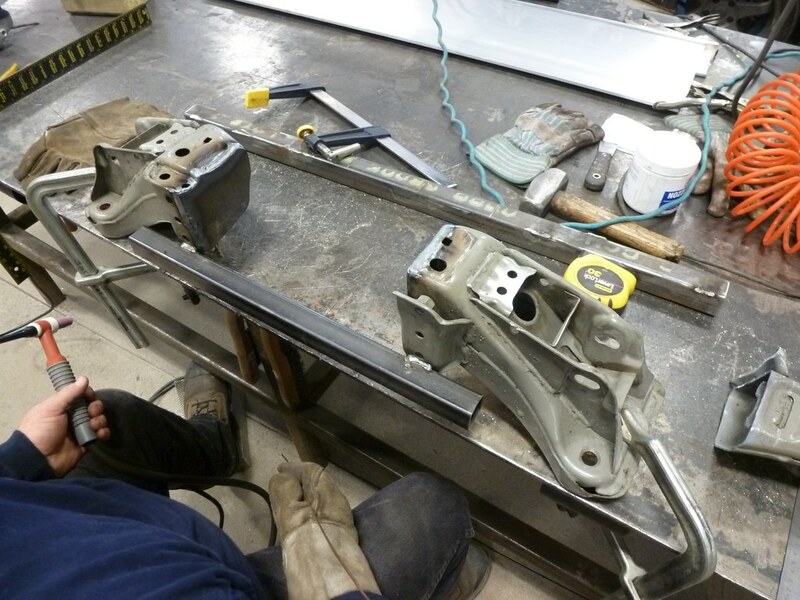 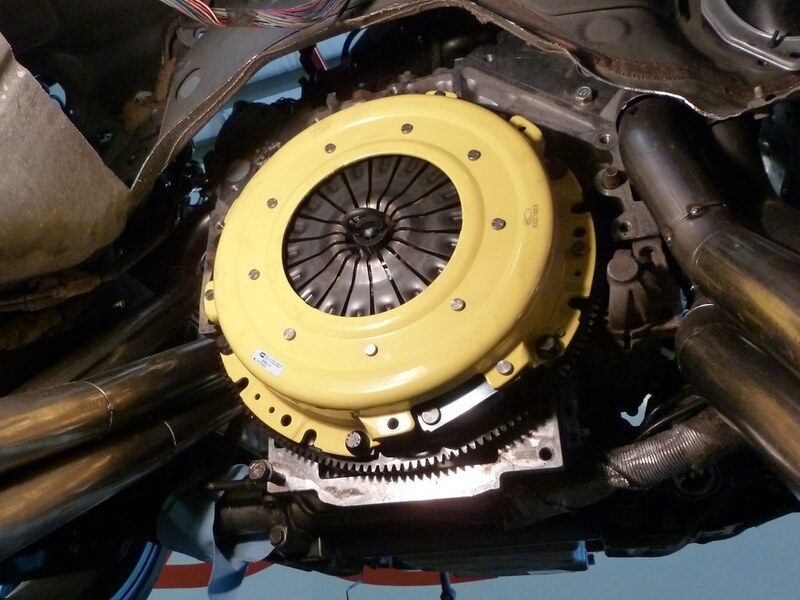 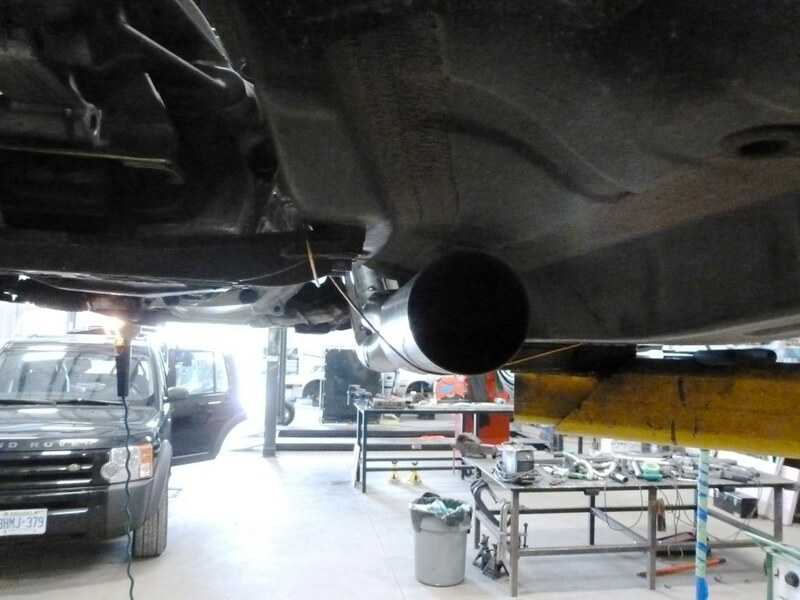 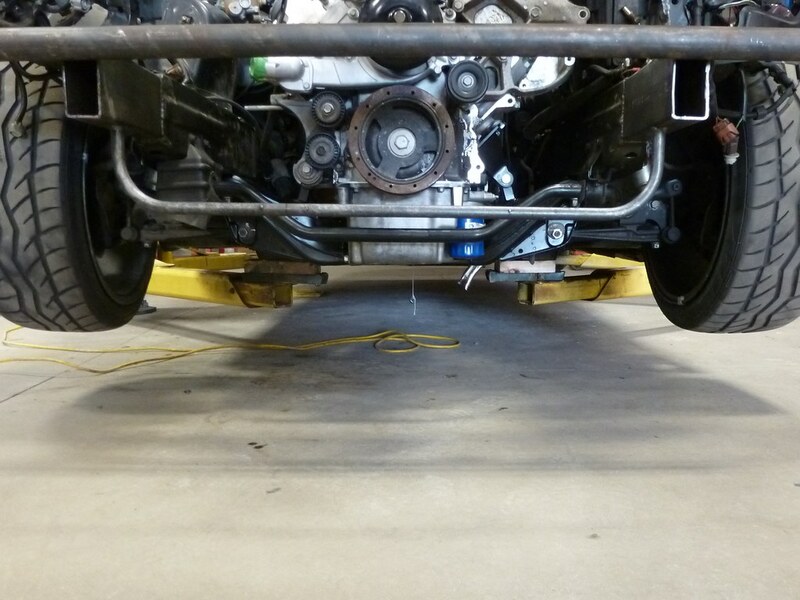 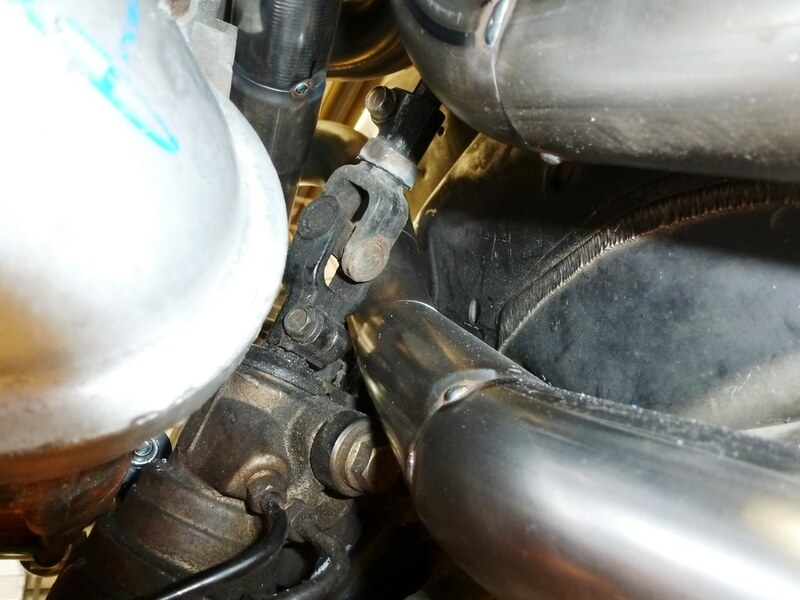 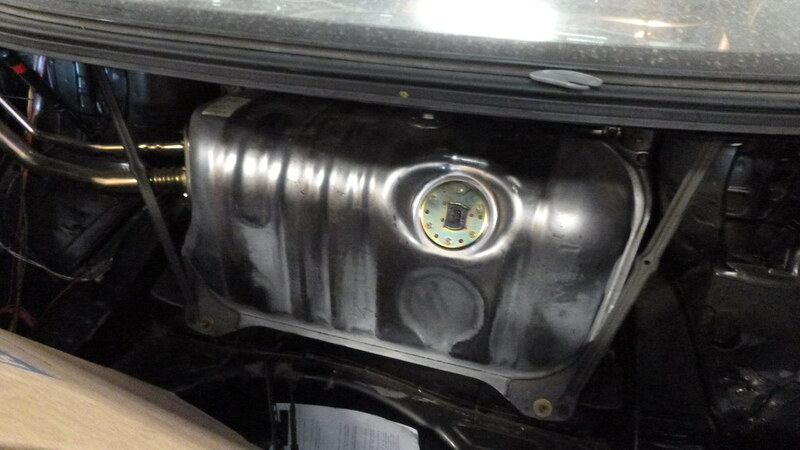 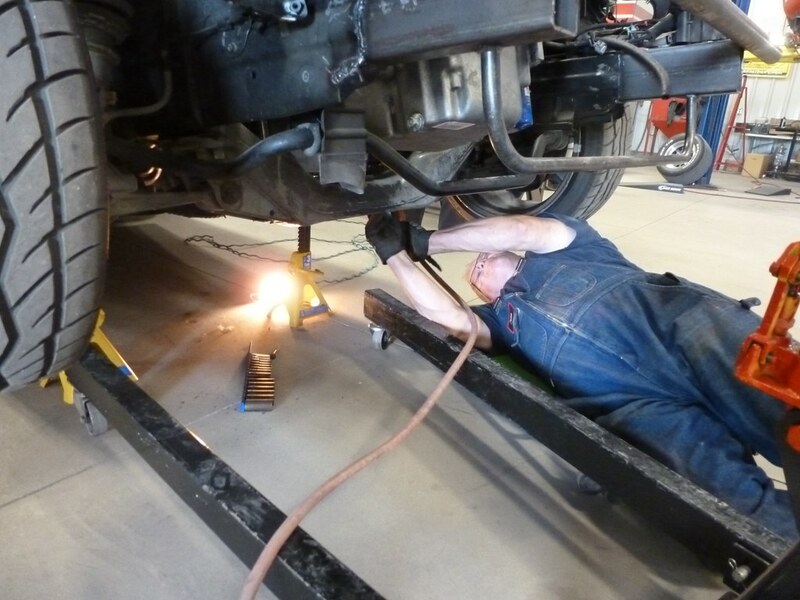 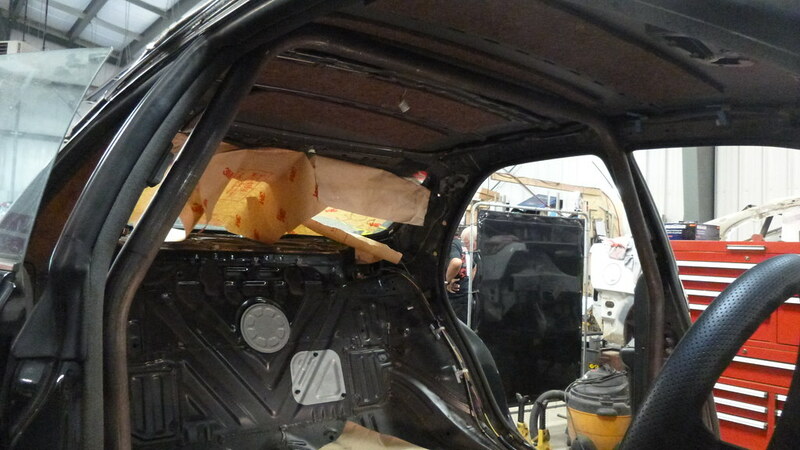 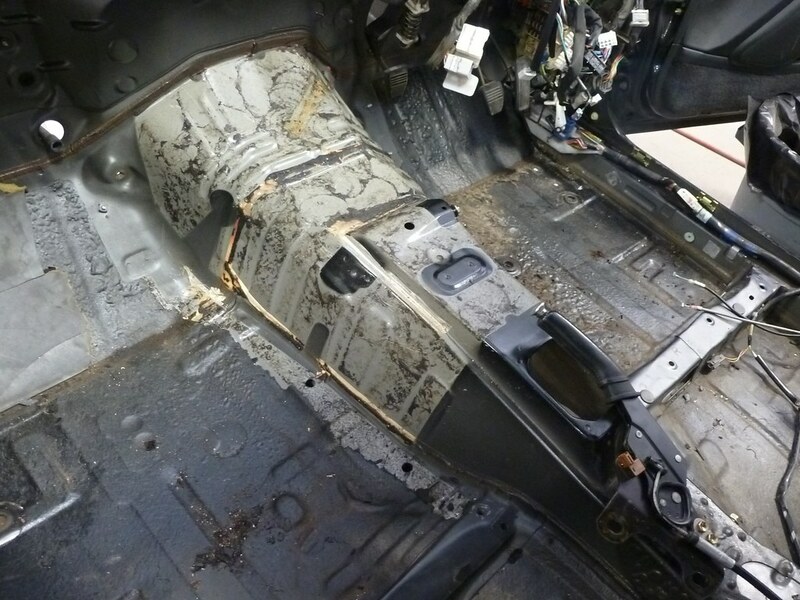 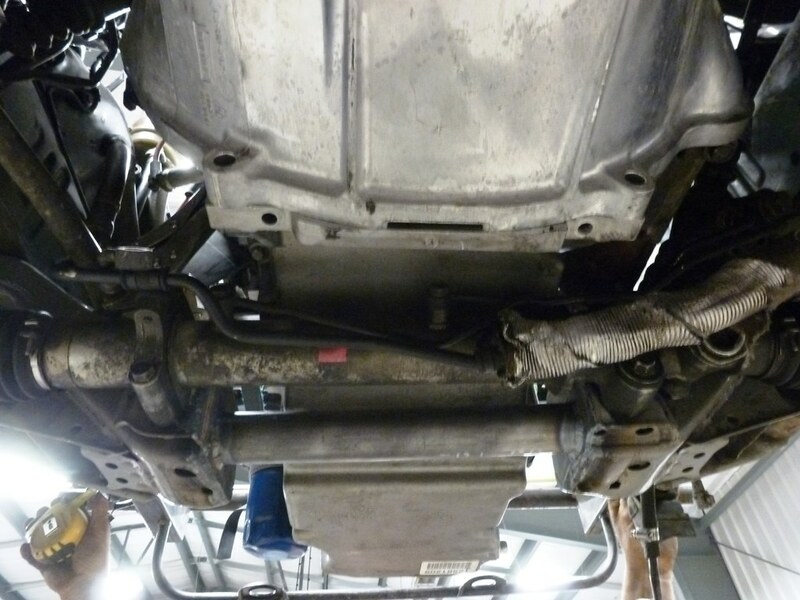 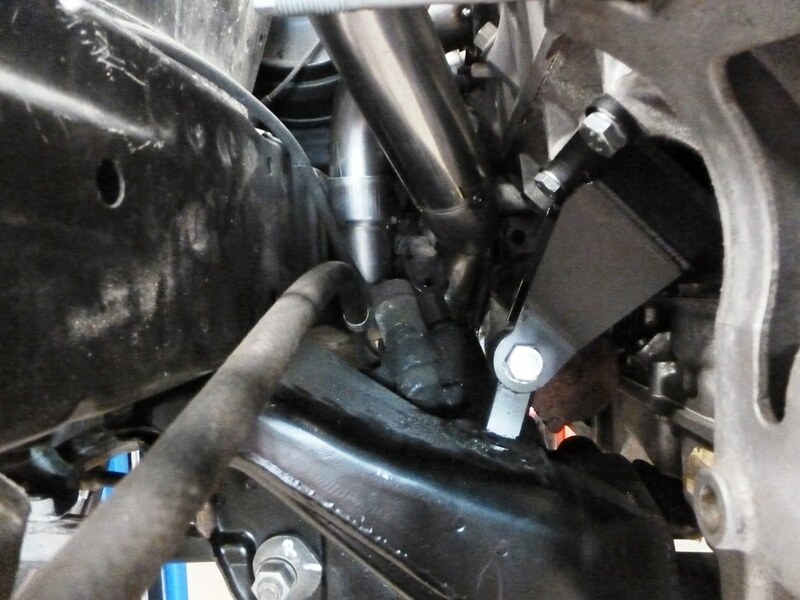 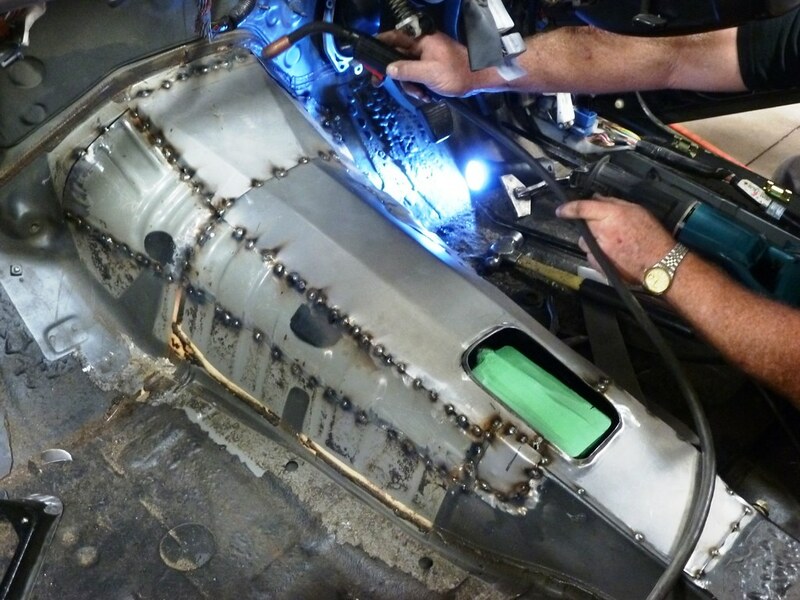 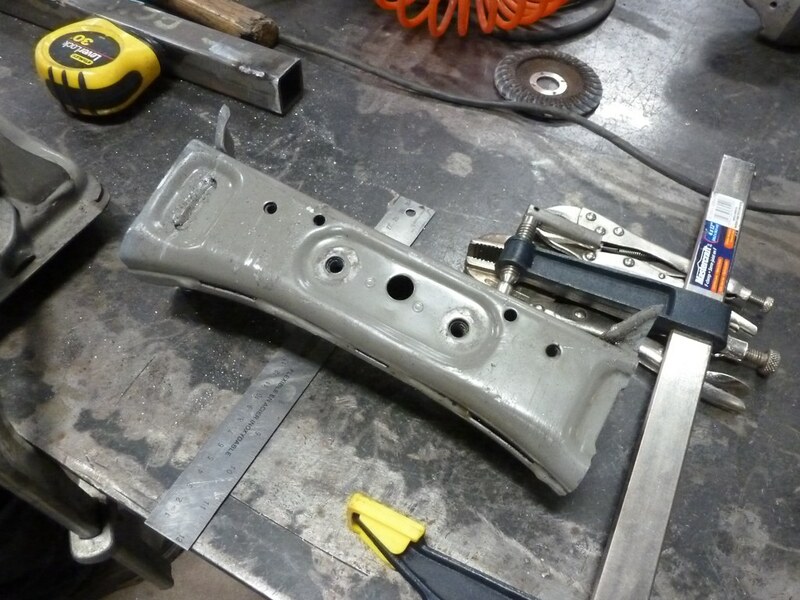 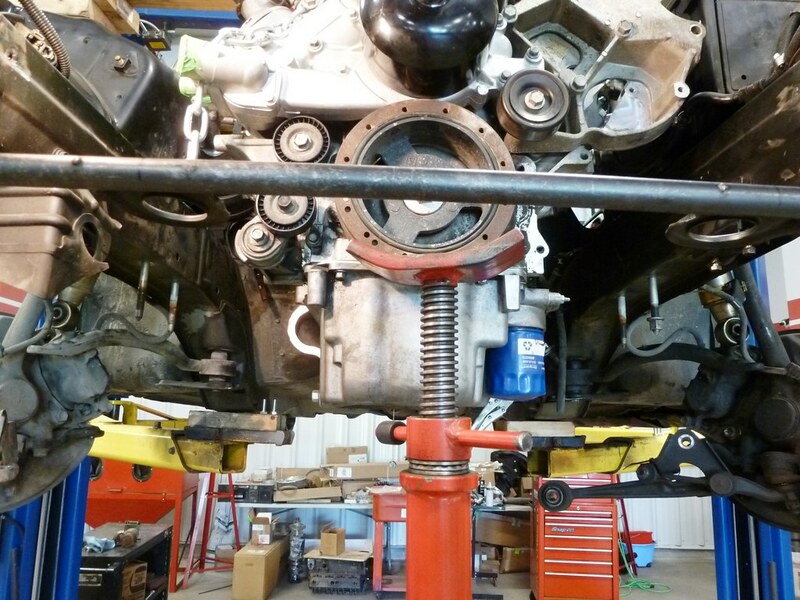 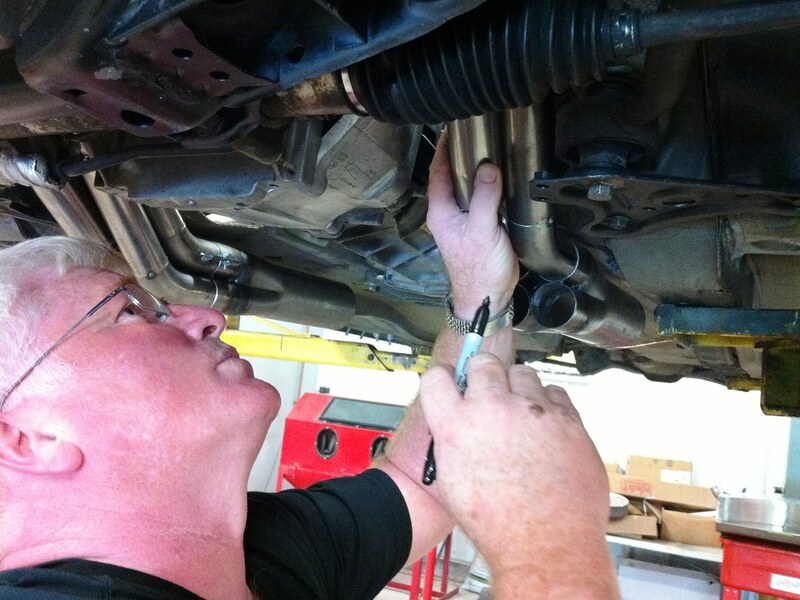 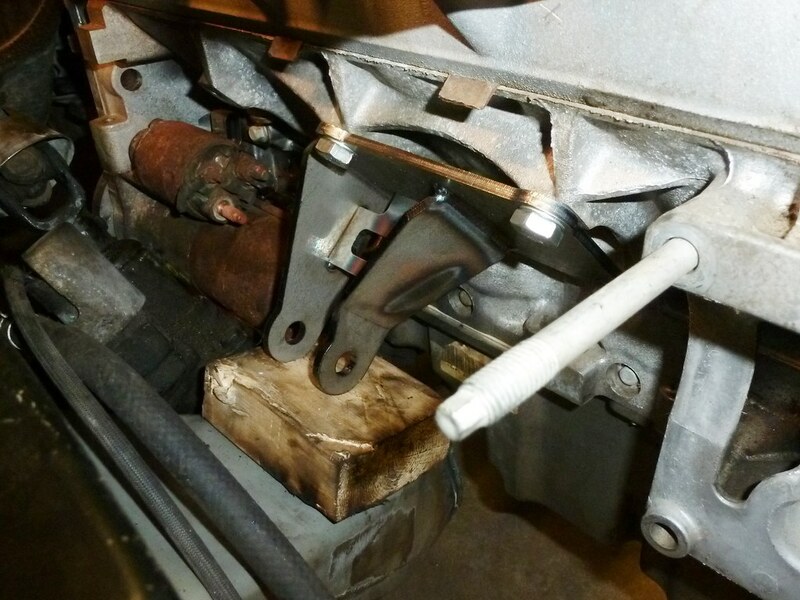 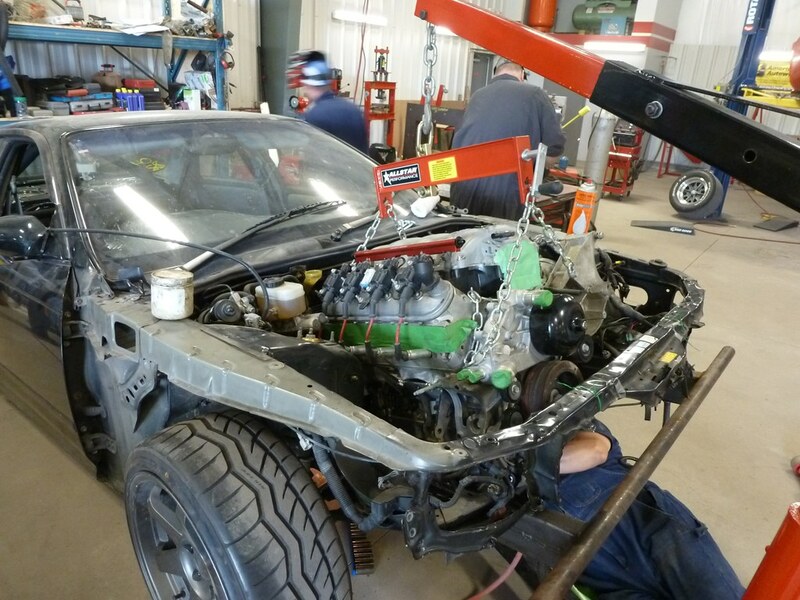 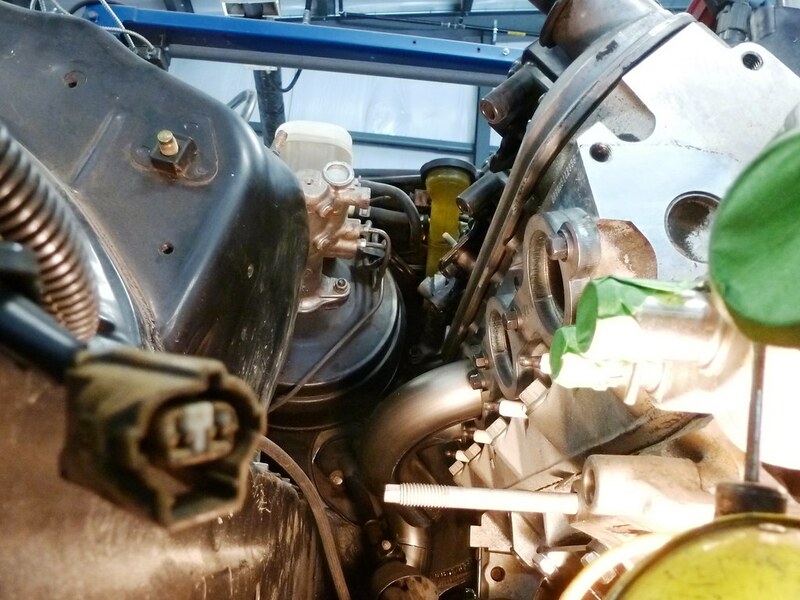 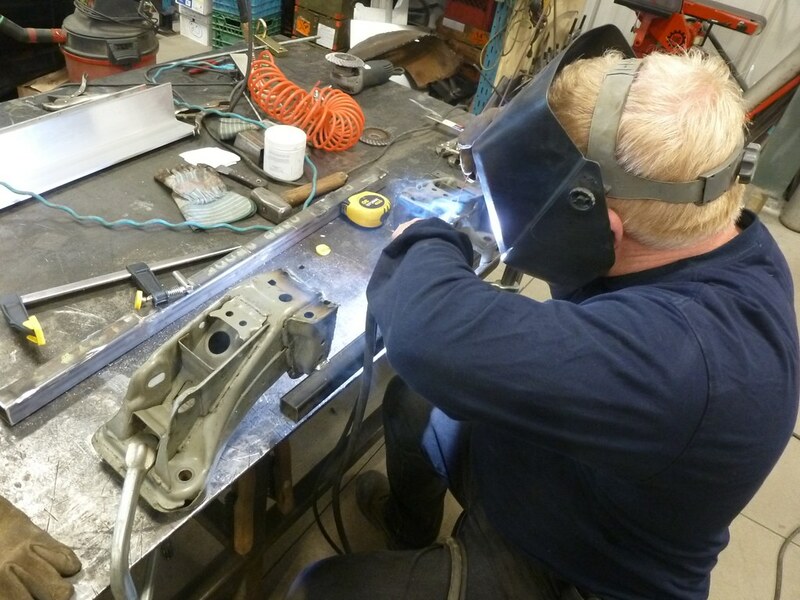 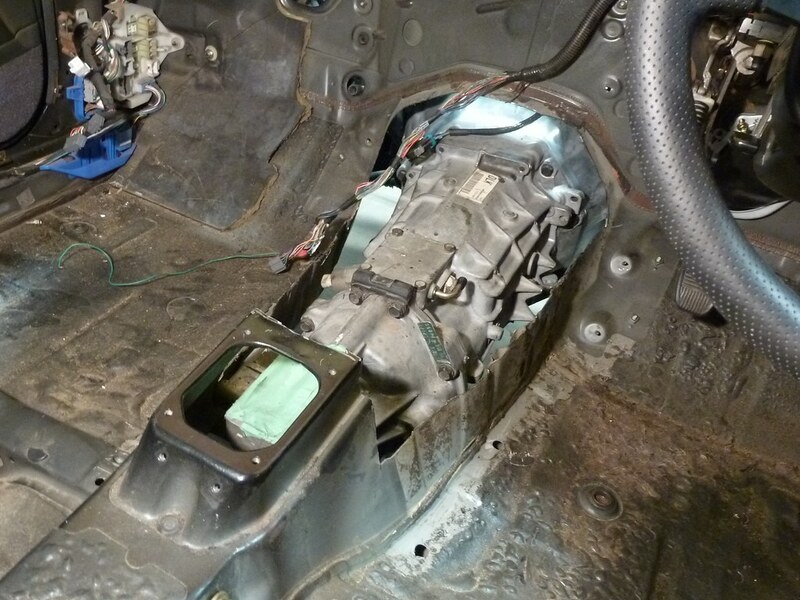 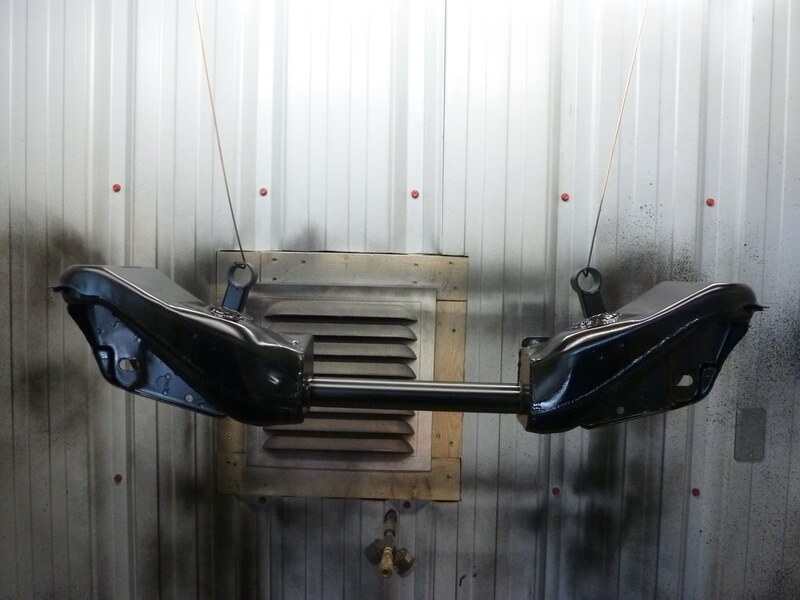 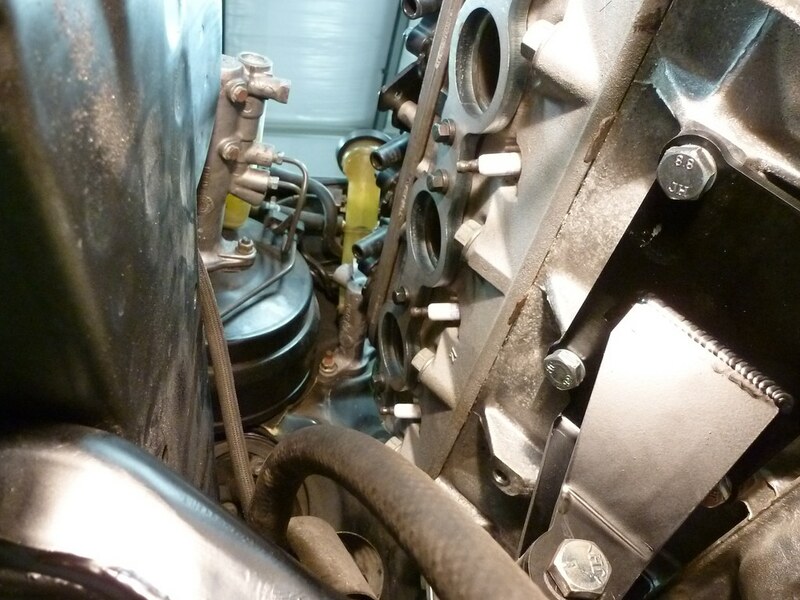 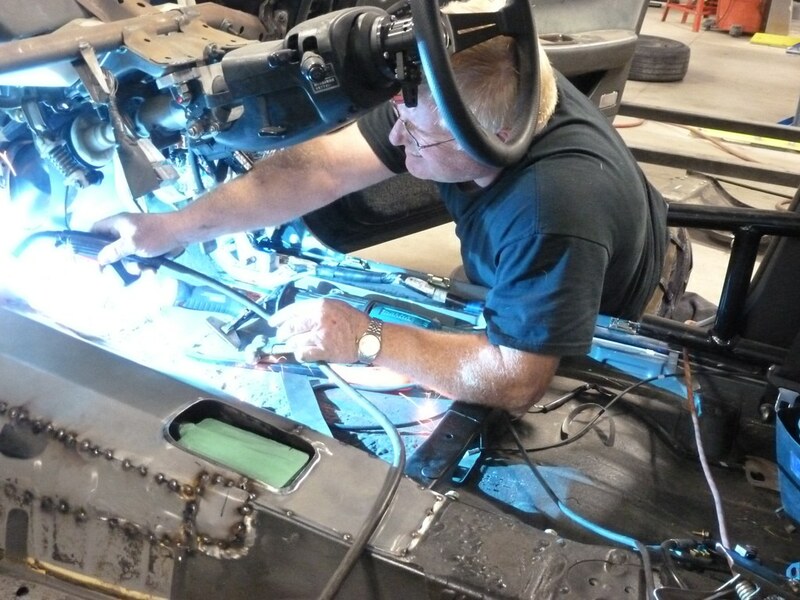 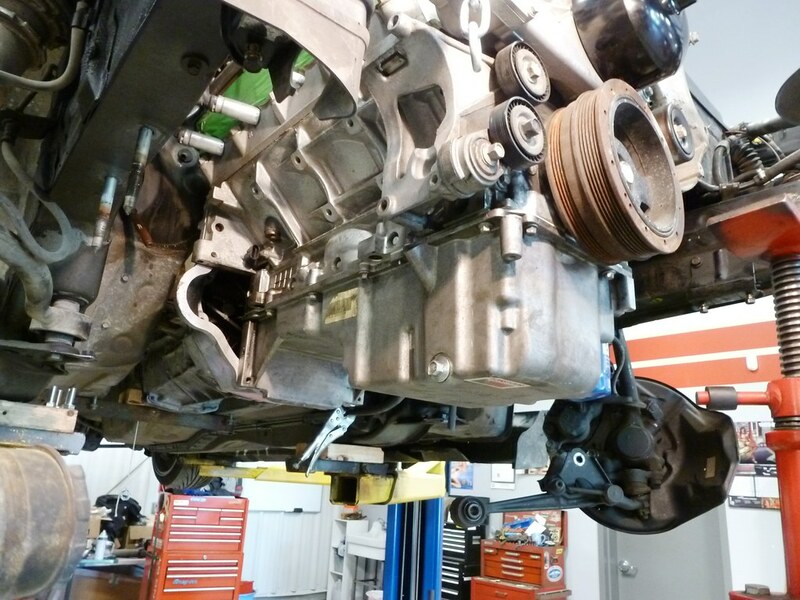 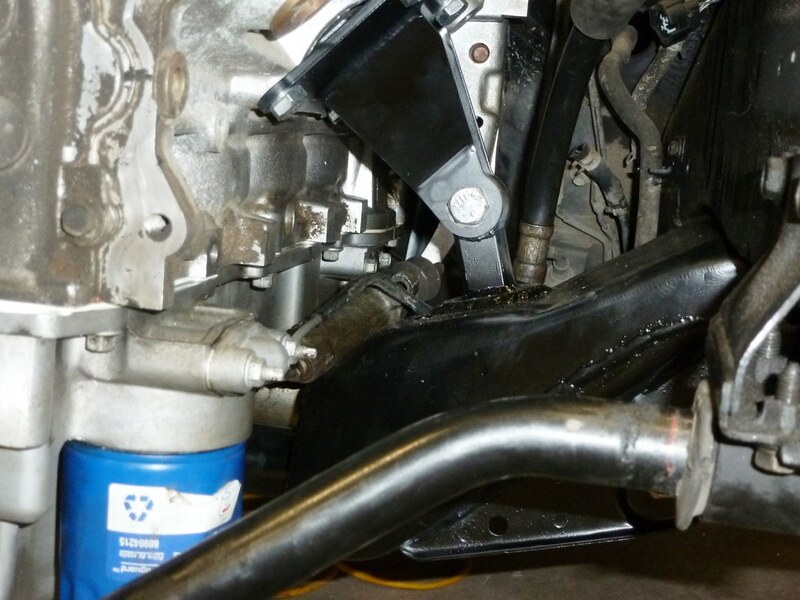 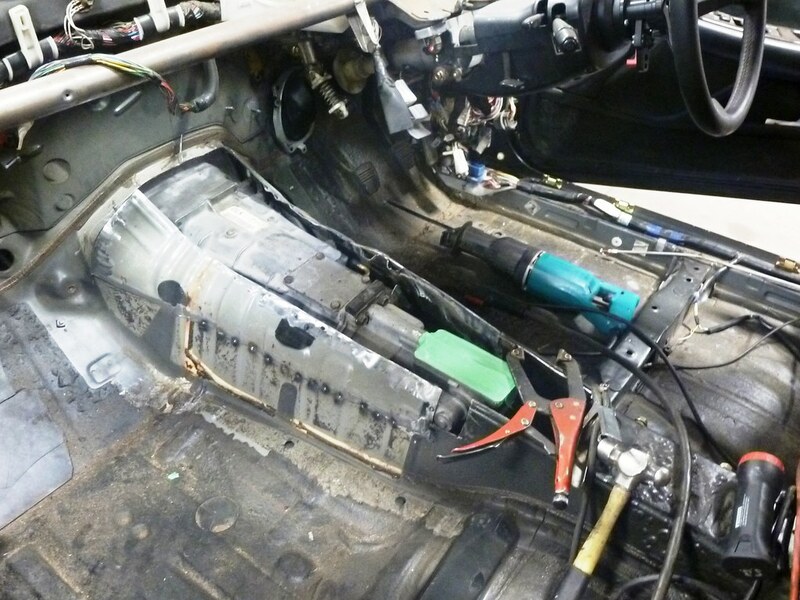 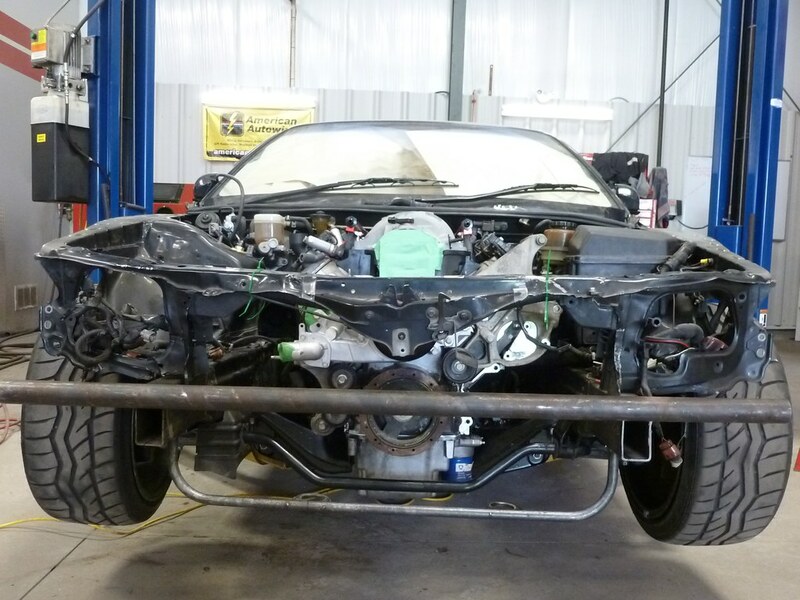 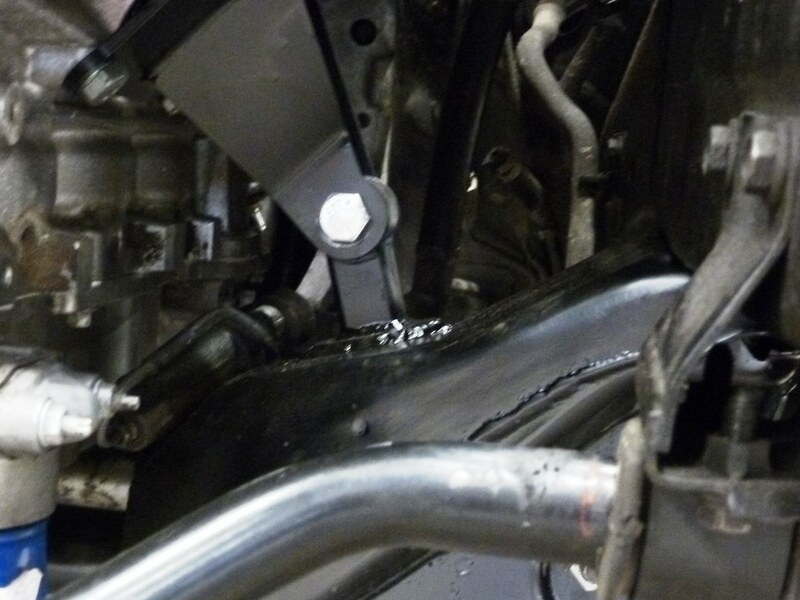 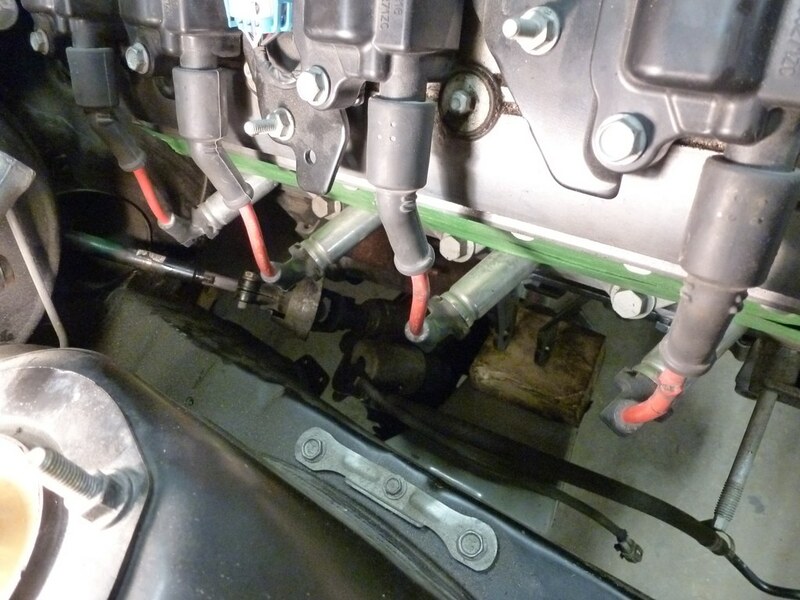 Before the engine goes in we’ll be fabricating new custom engine mounts, a new crossmember for the transmission as well as a modified front cross member to clear the oil pan. 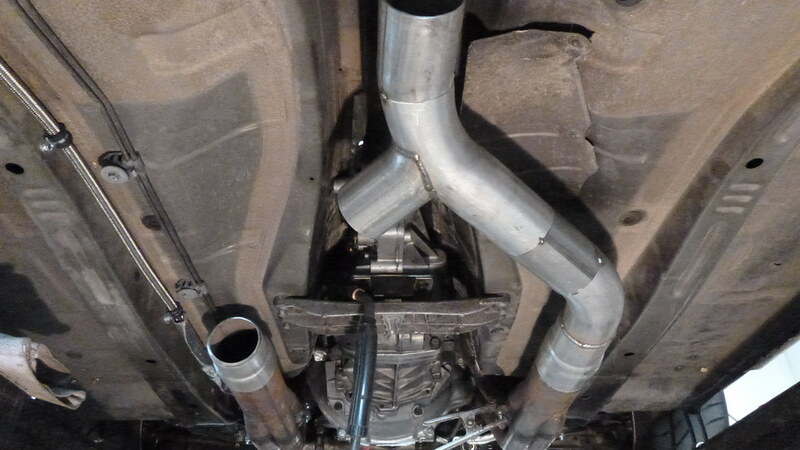 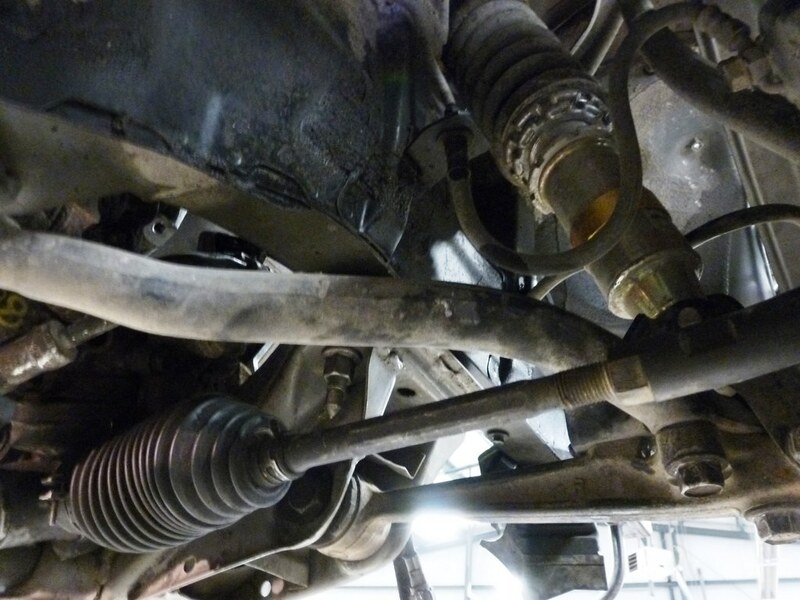 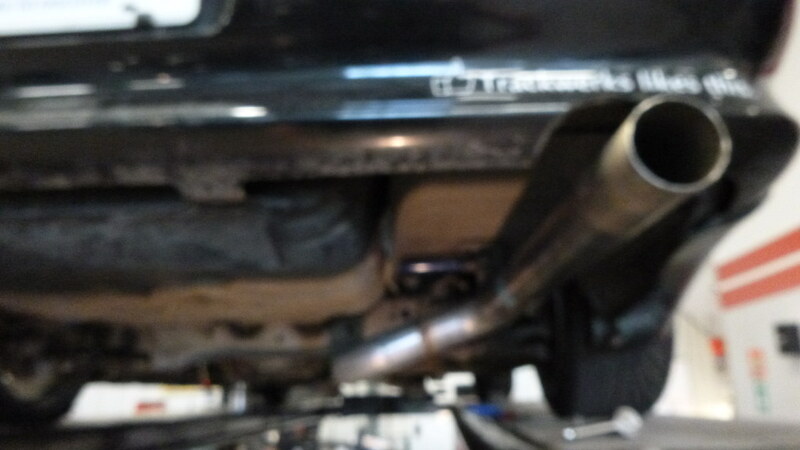 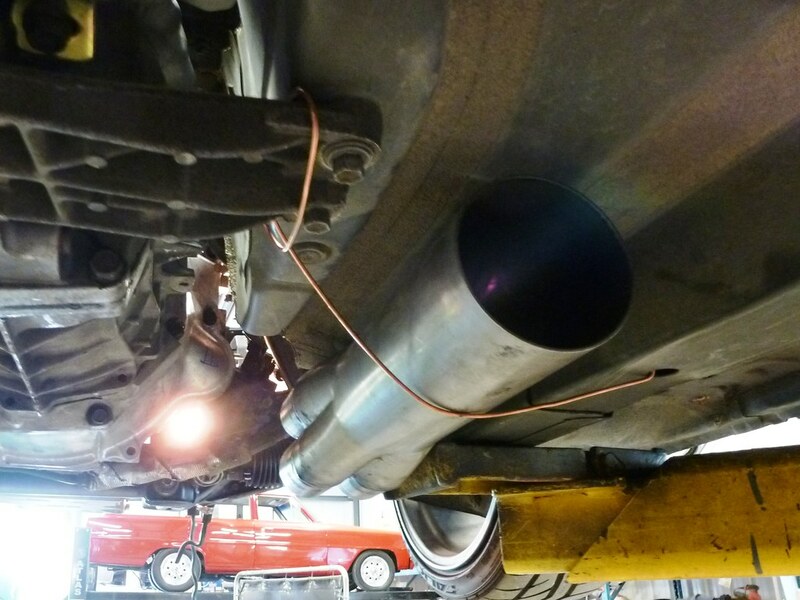 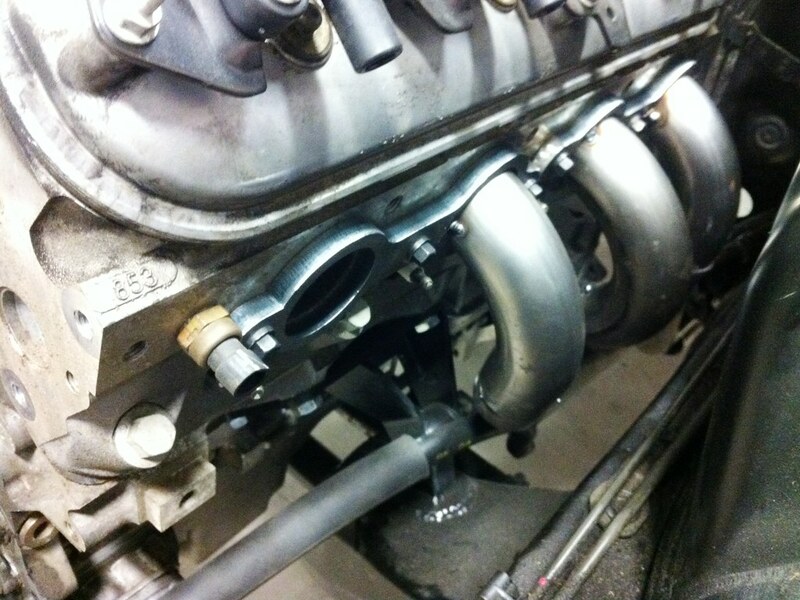 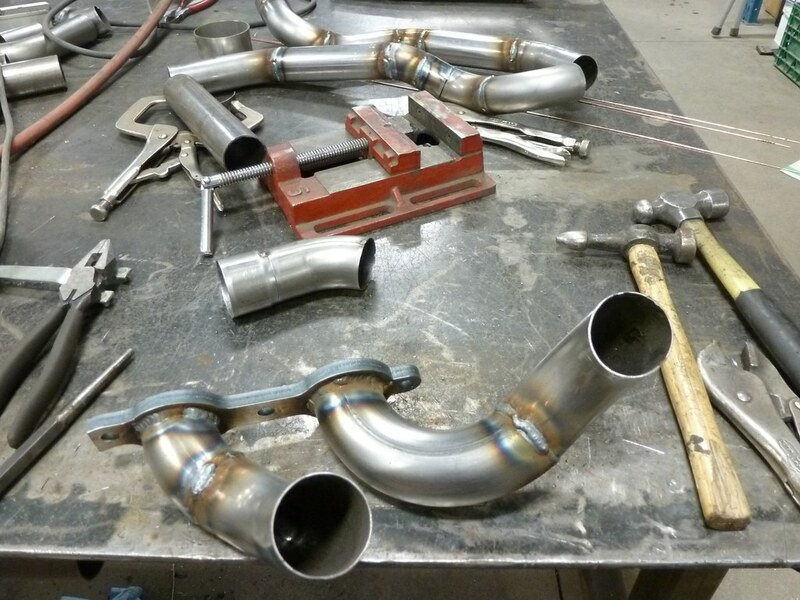 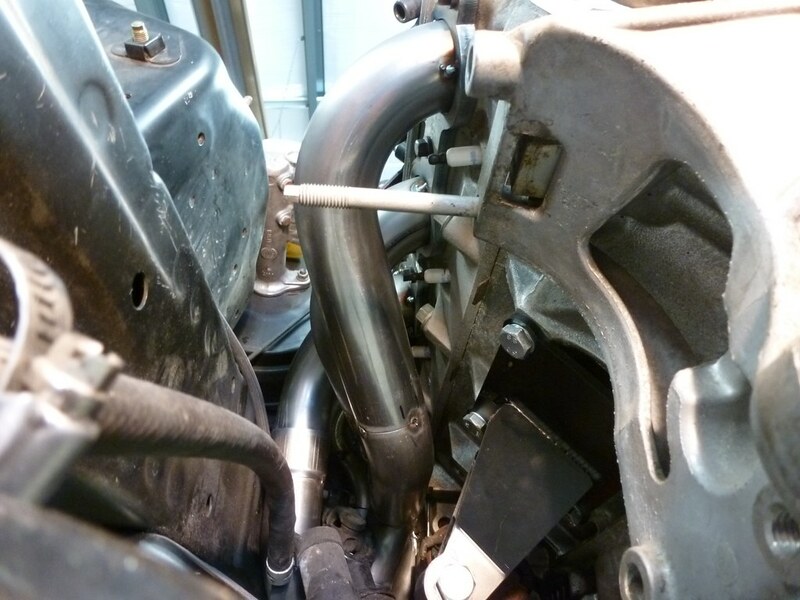 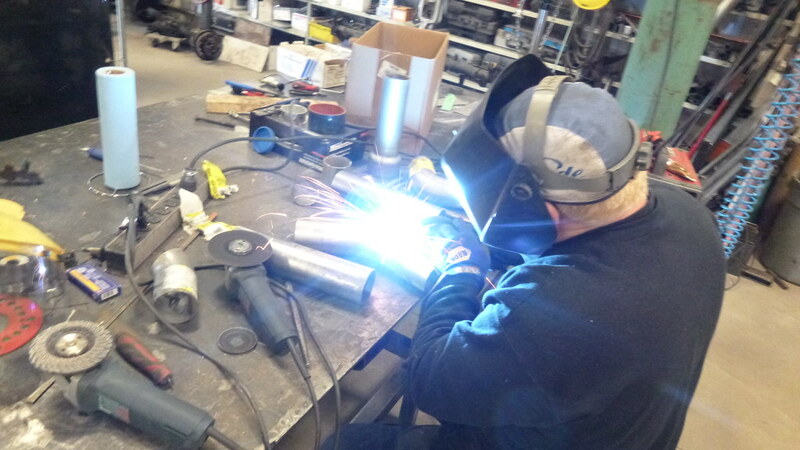 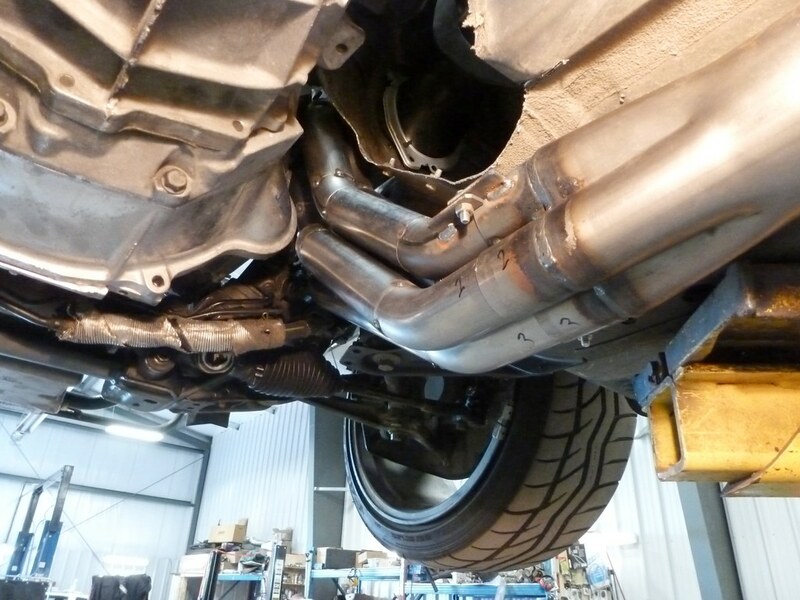 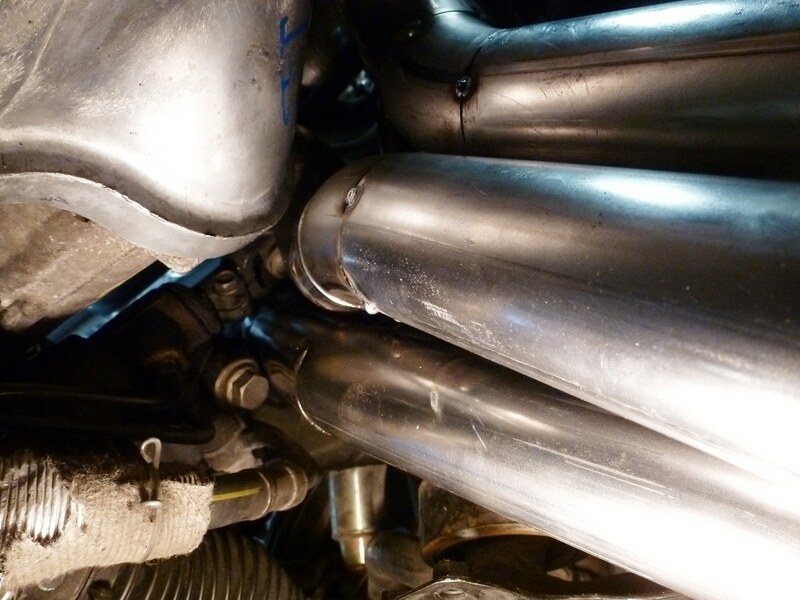 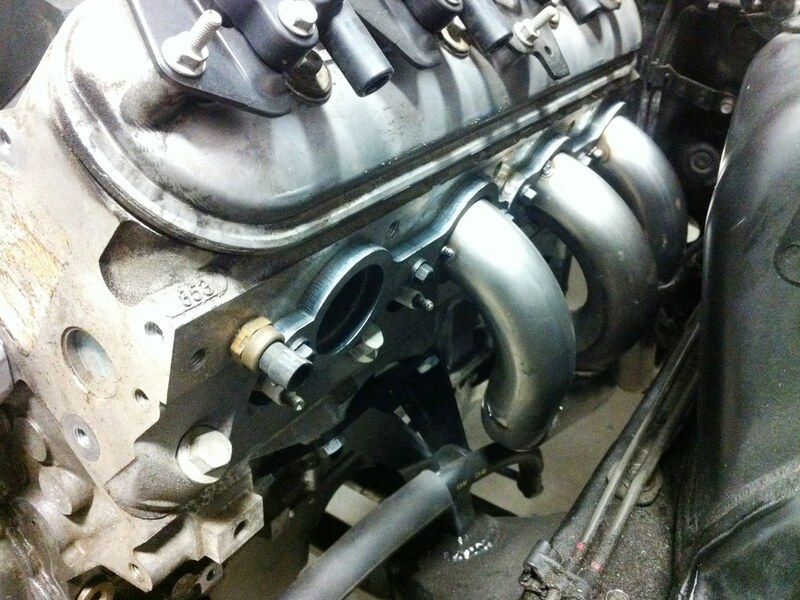 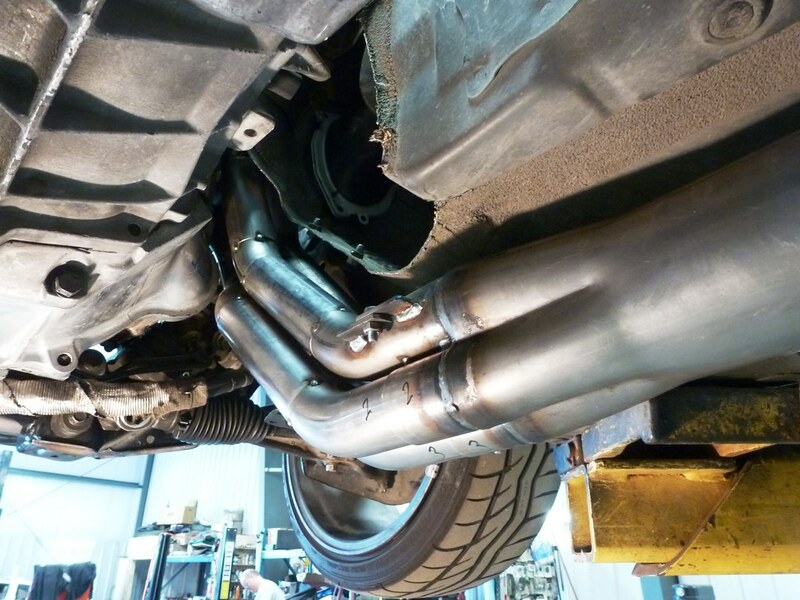 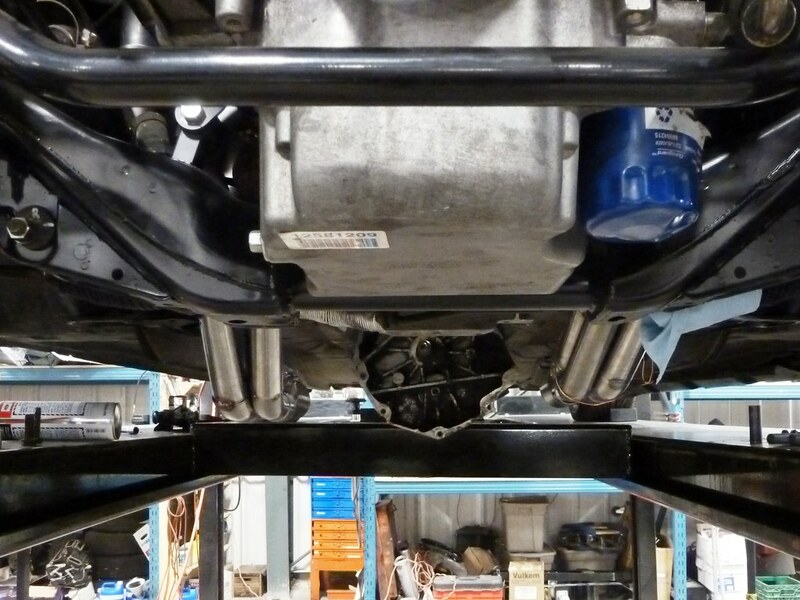 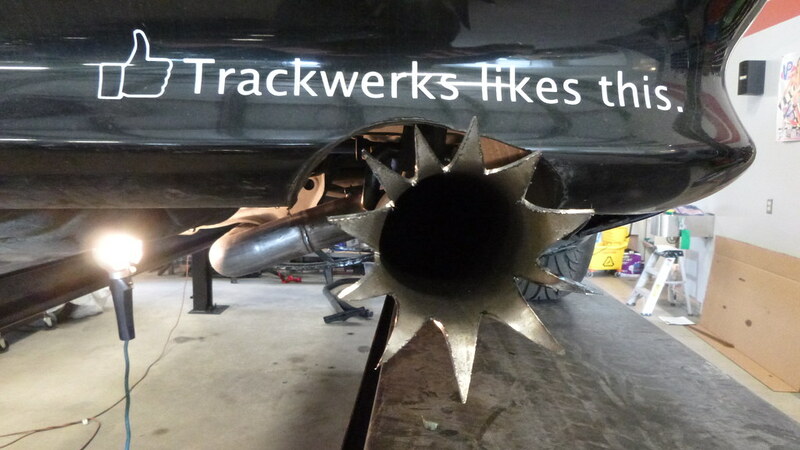 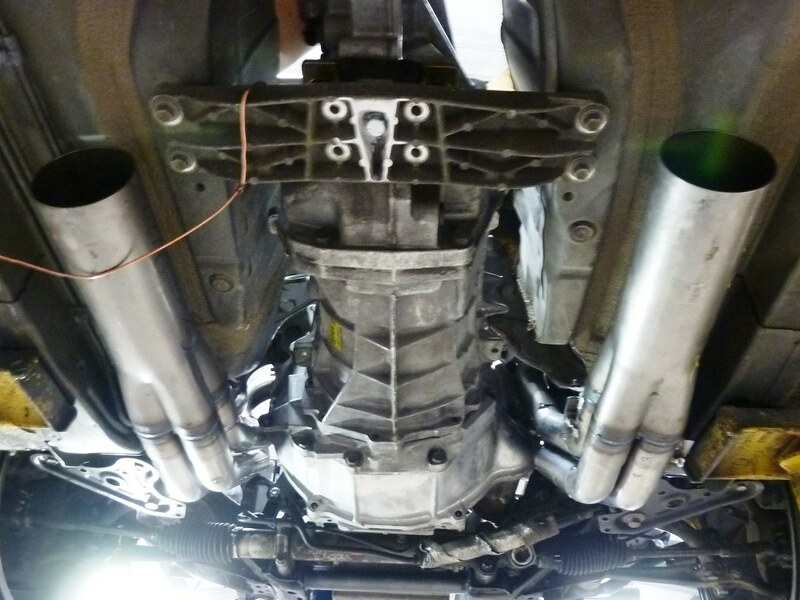 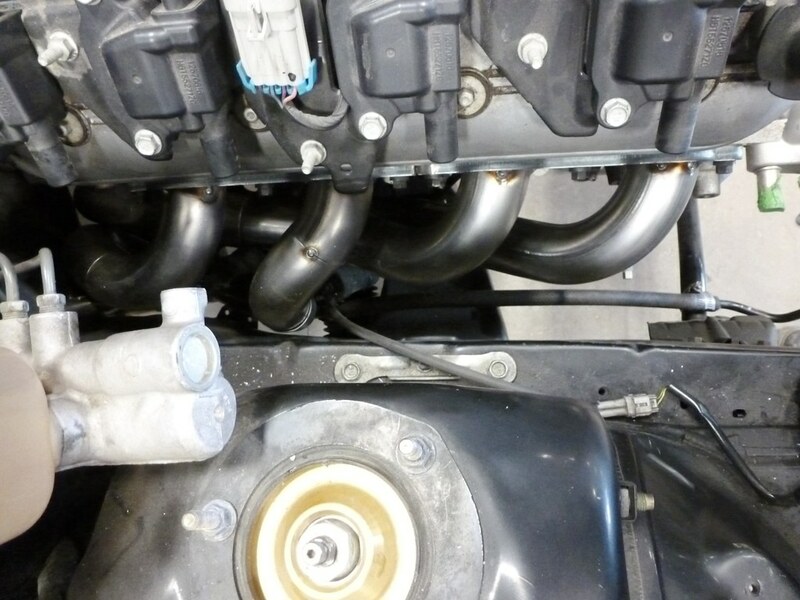 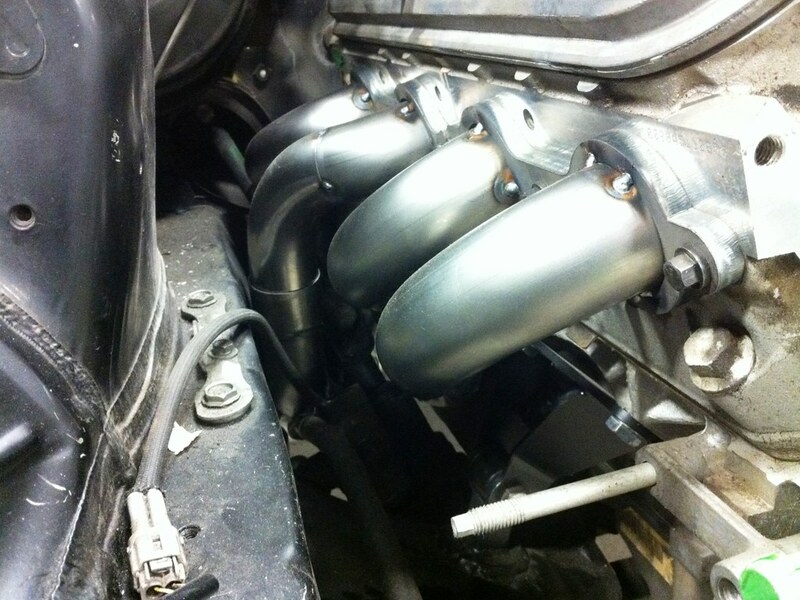 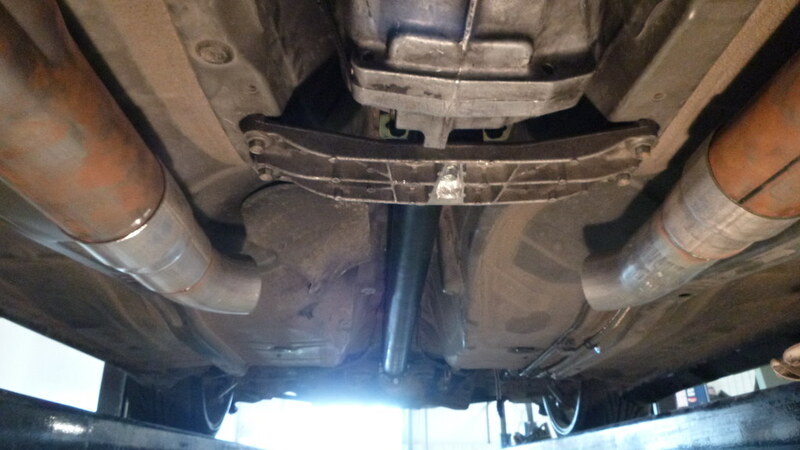 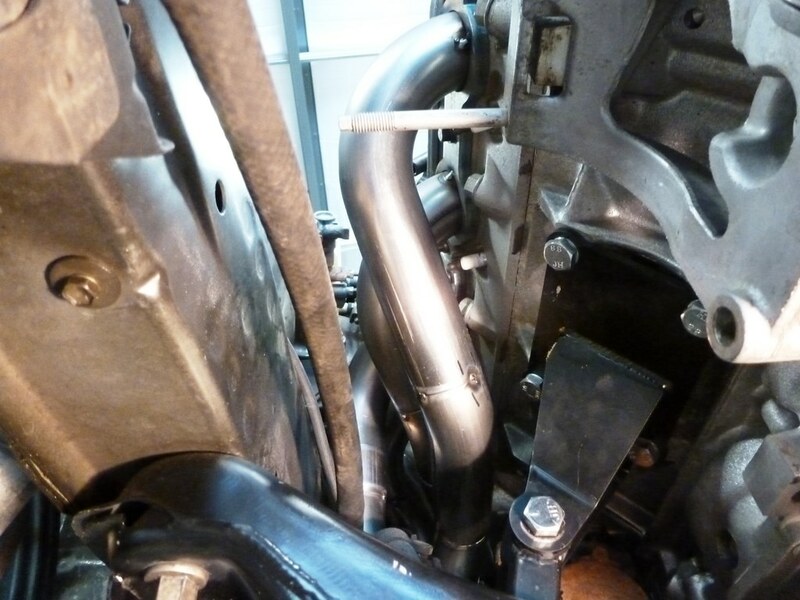 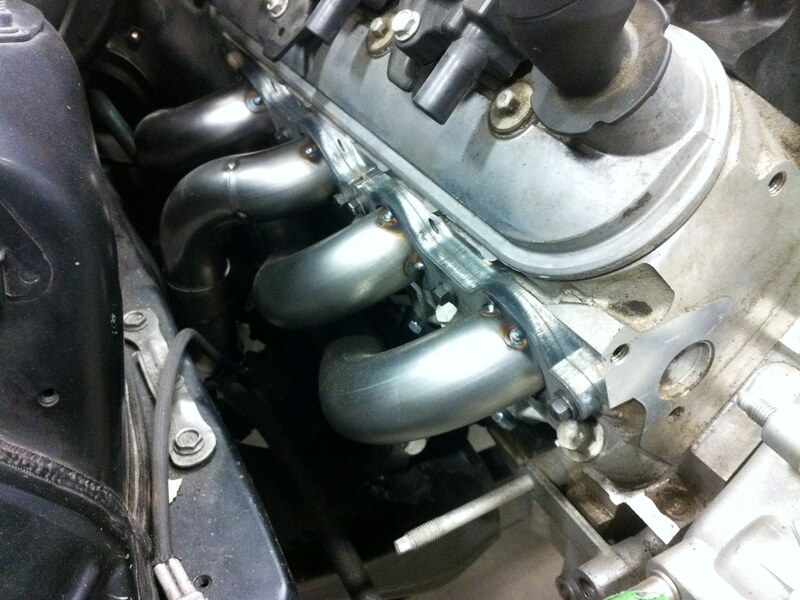 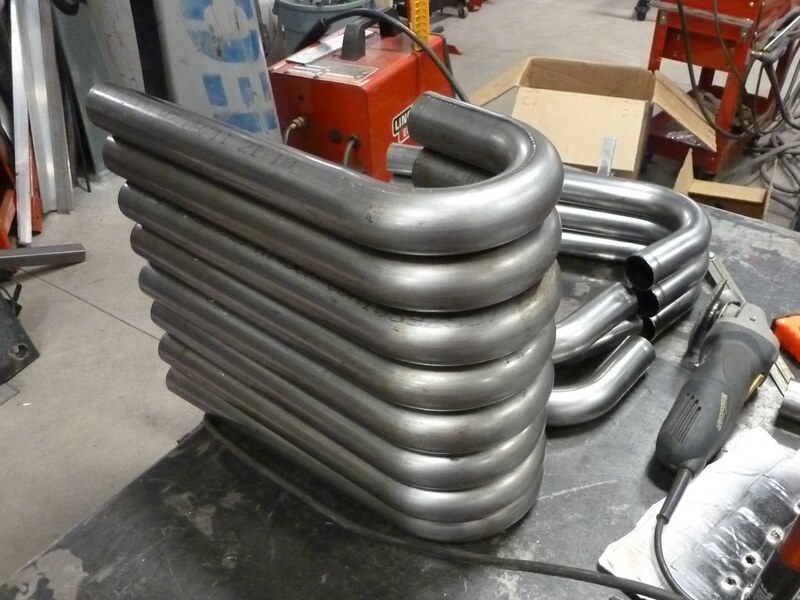 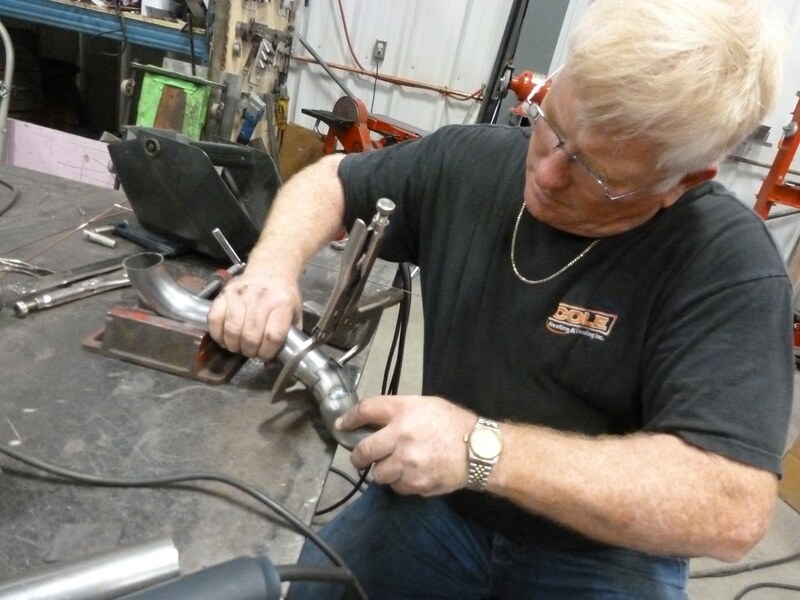 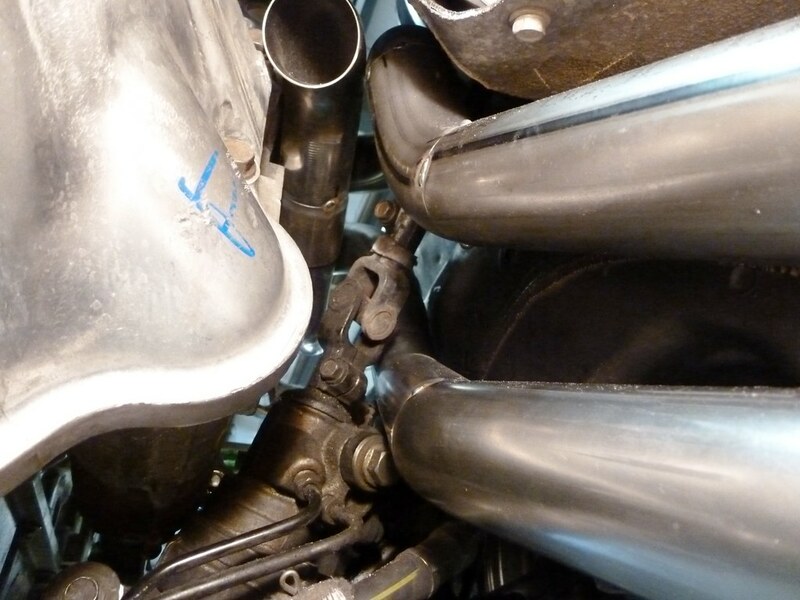 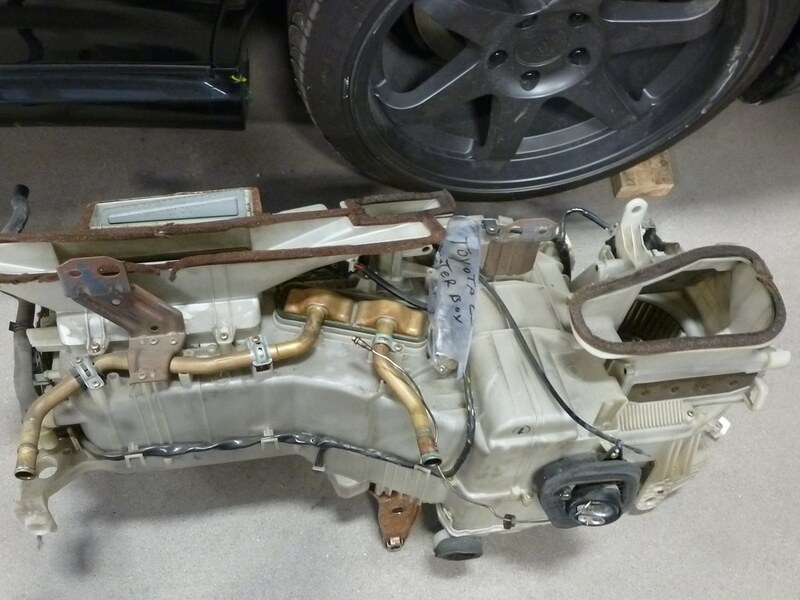 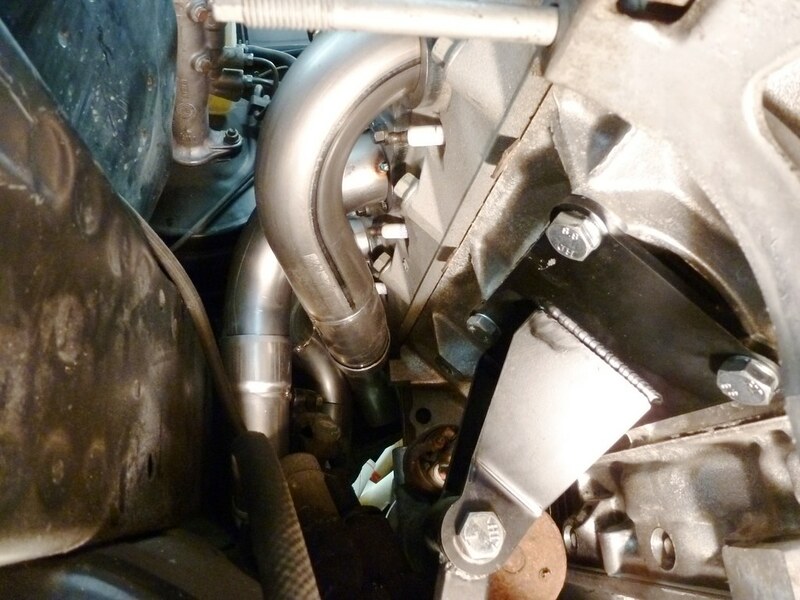 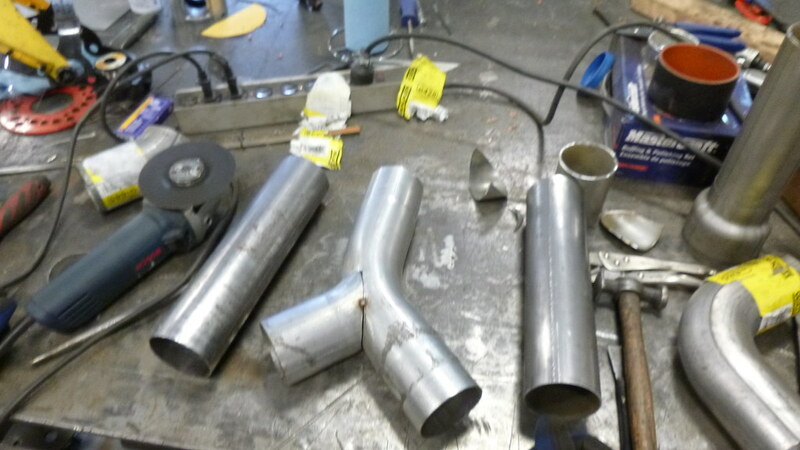 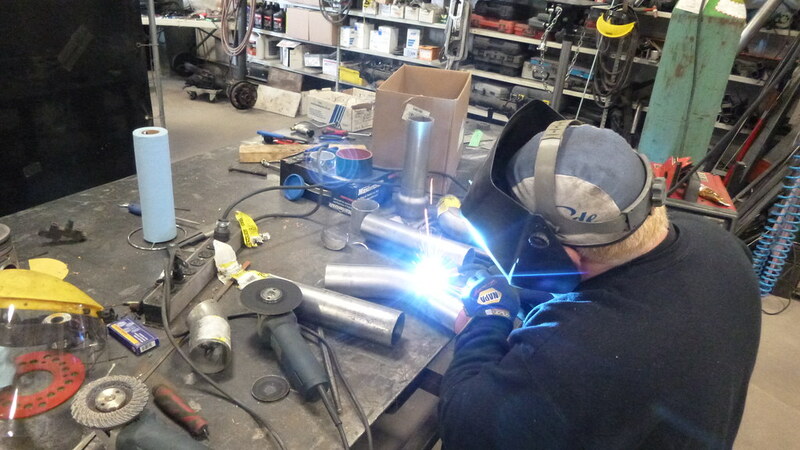 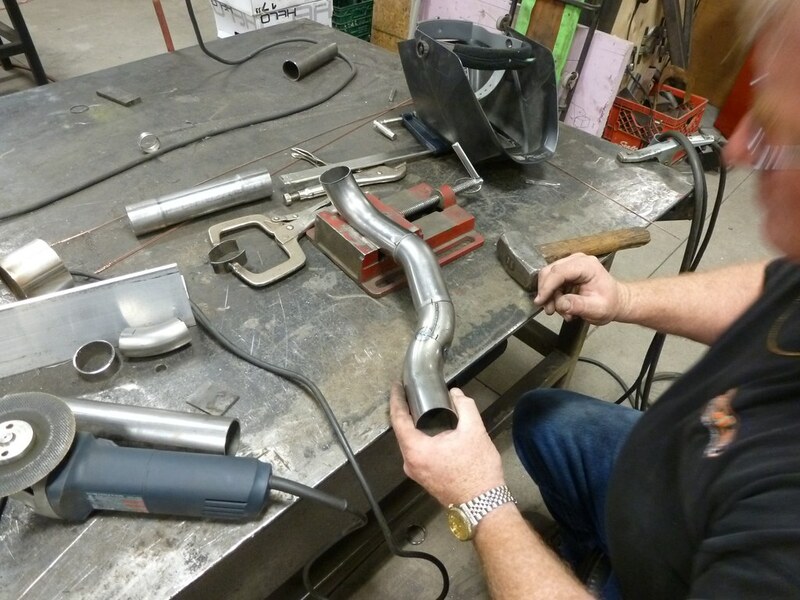 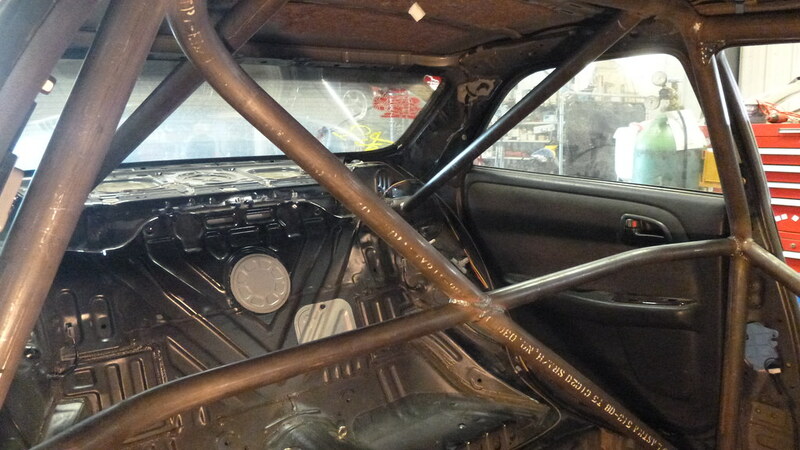 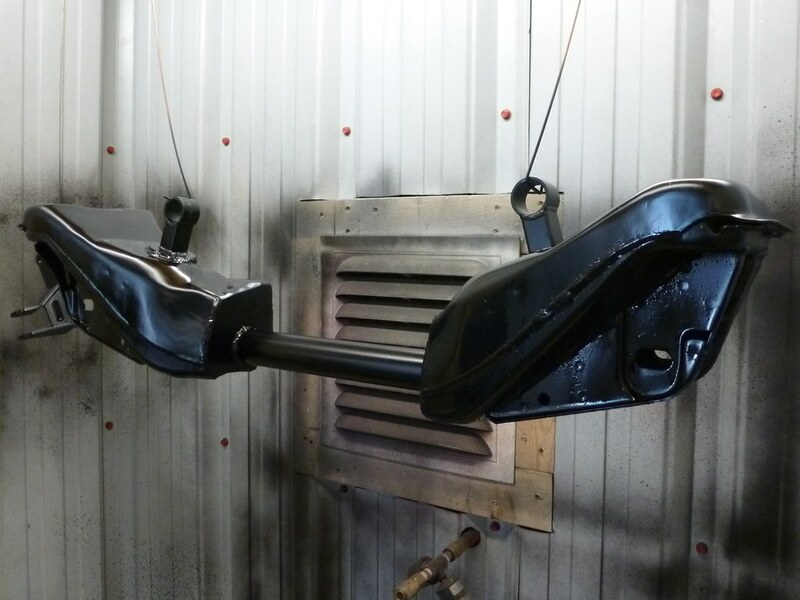 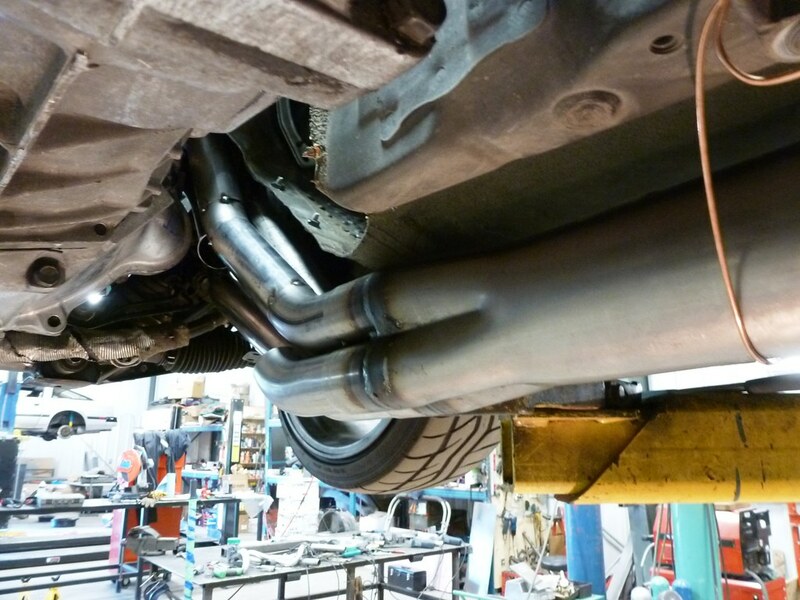 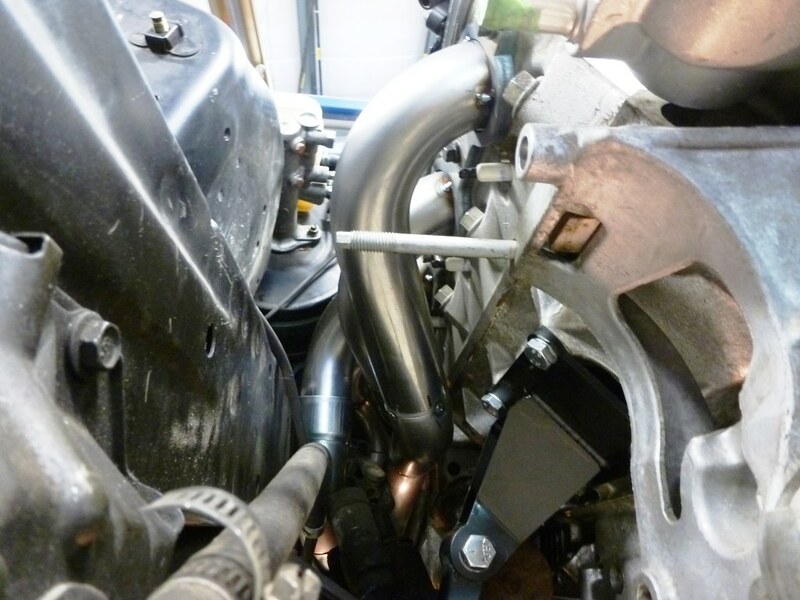 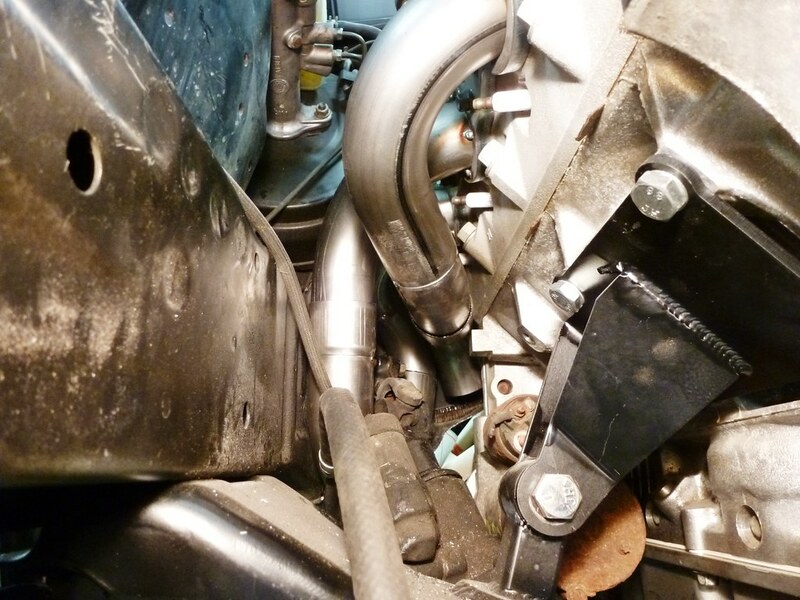 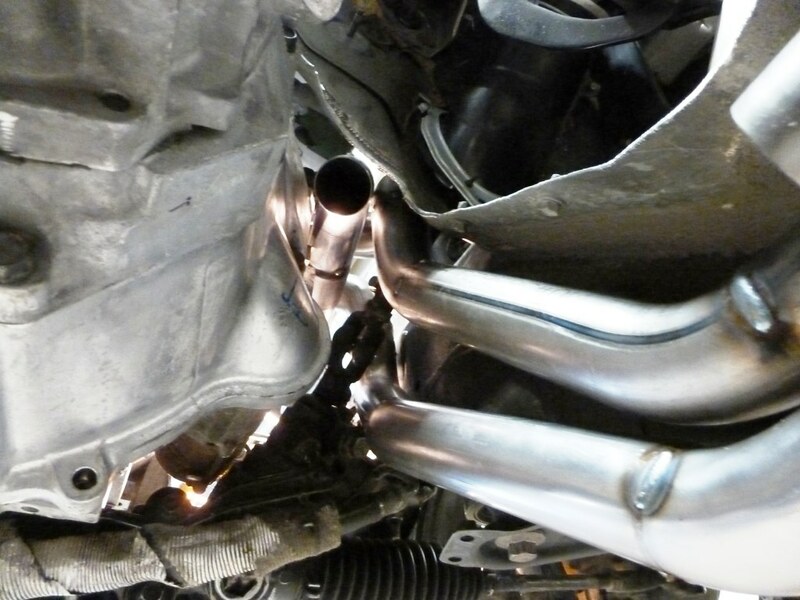 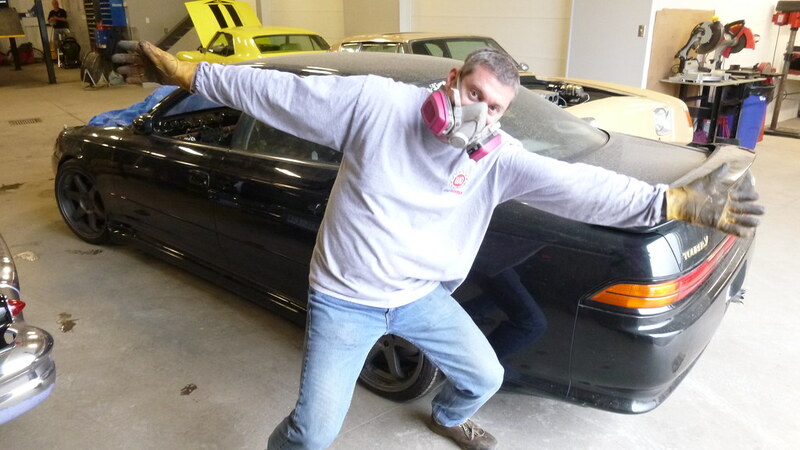 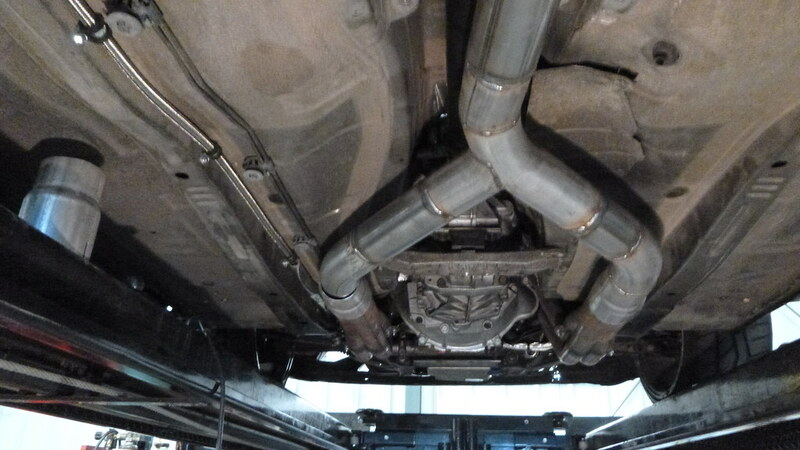 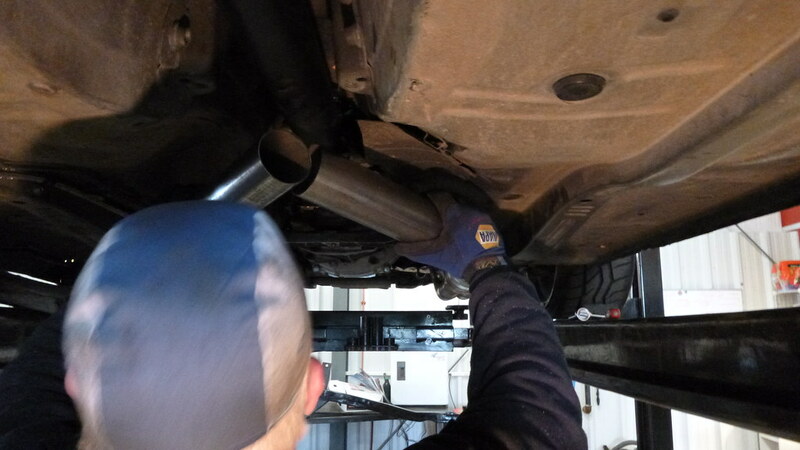 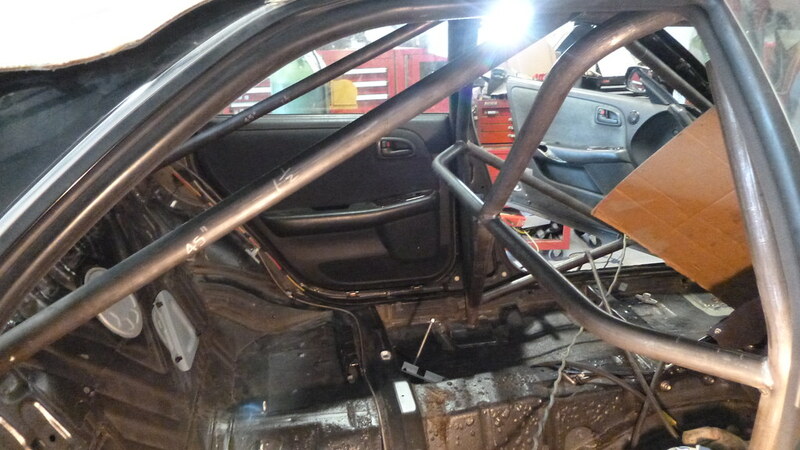 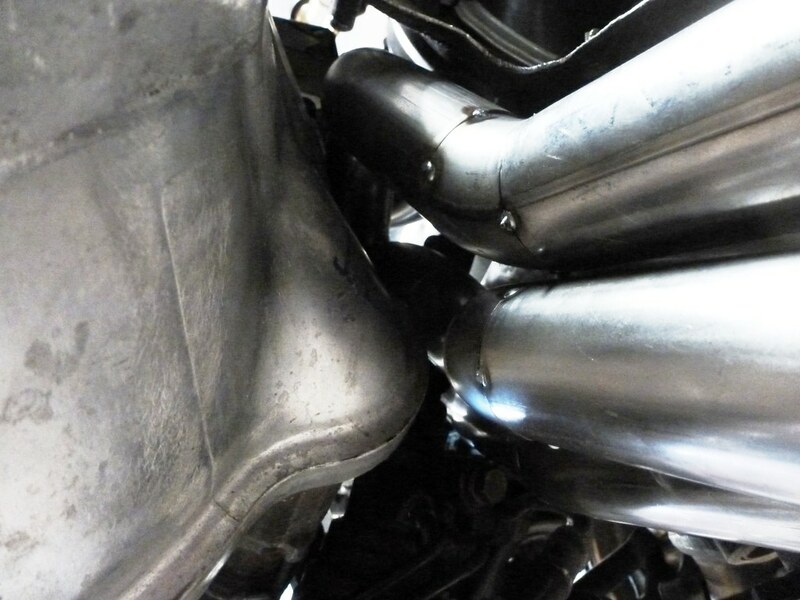 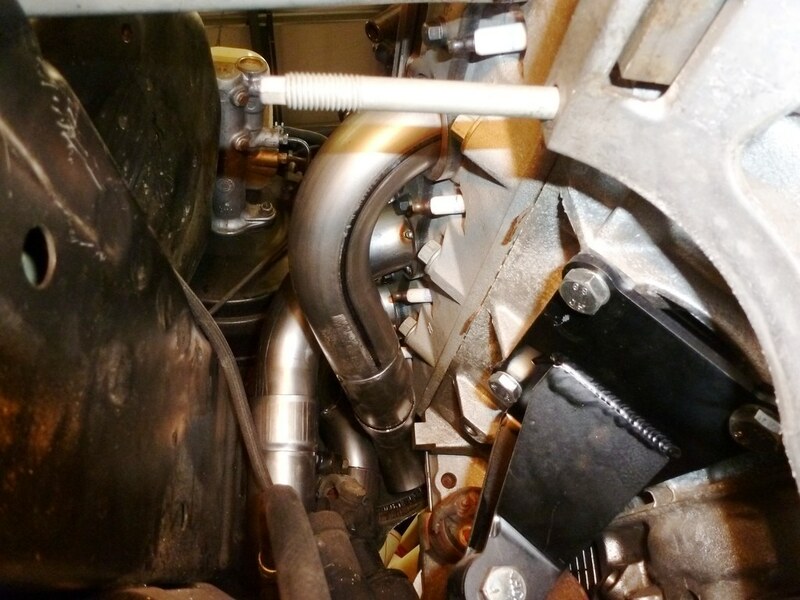 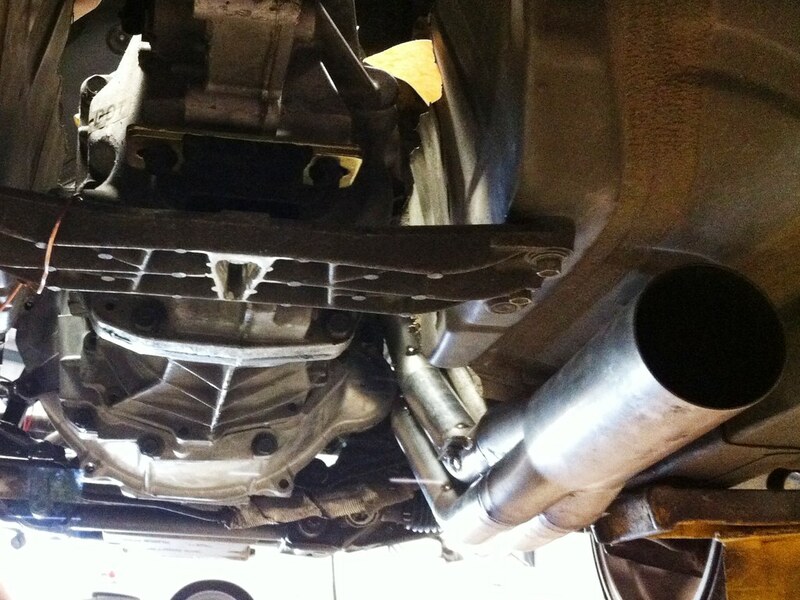 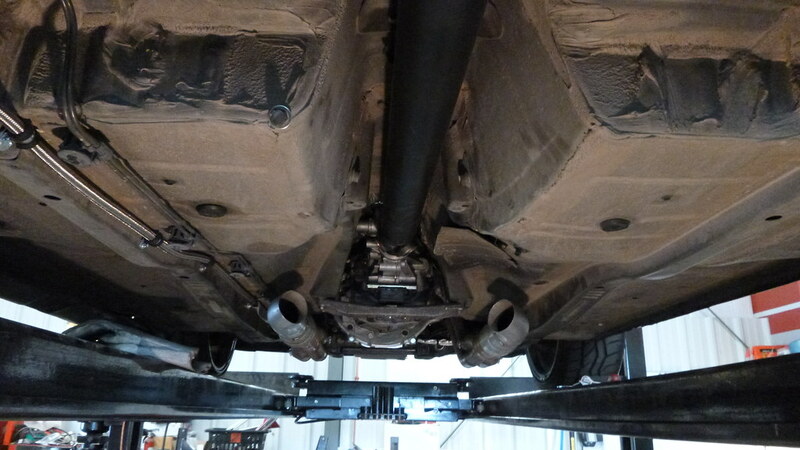 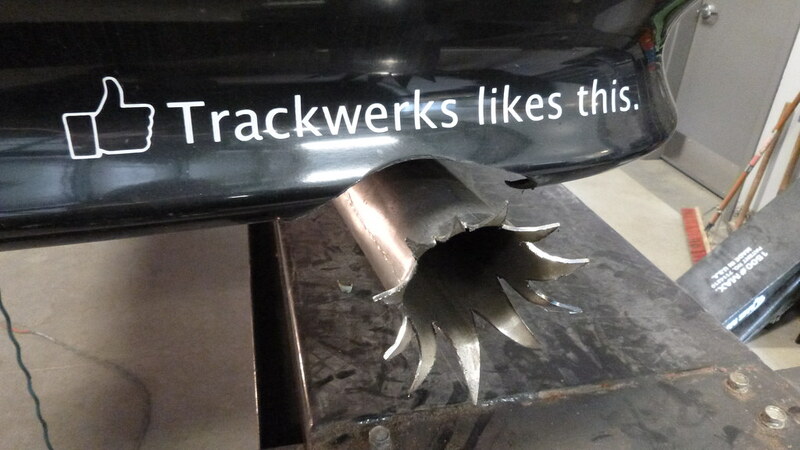 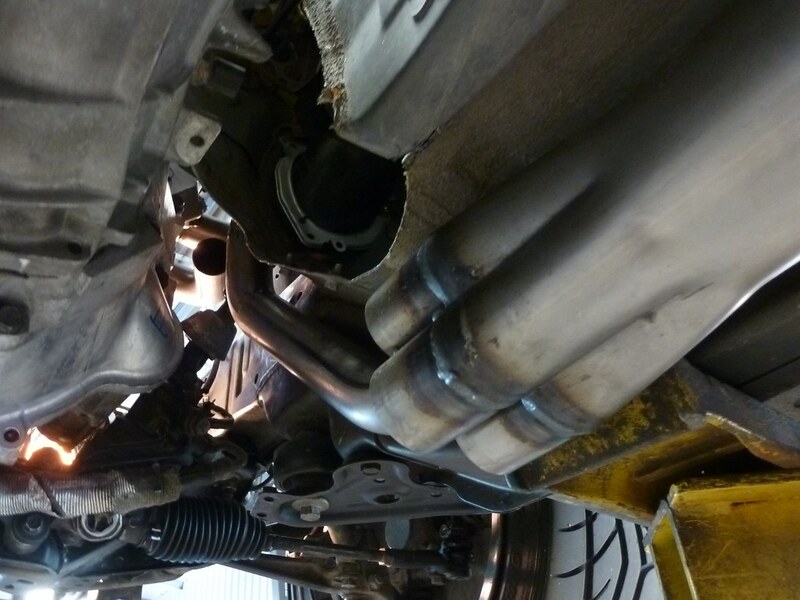 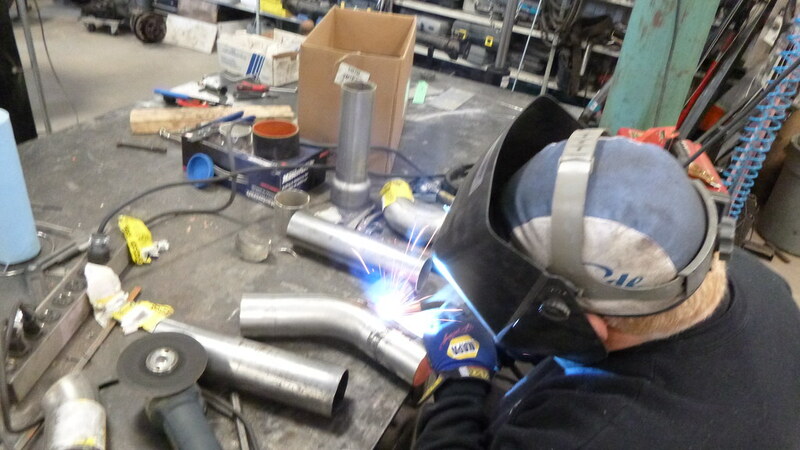 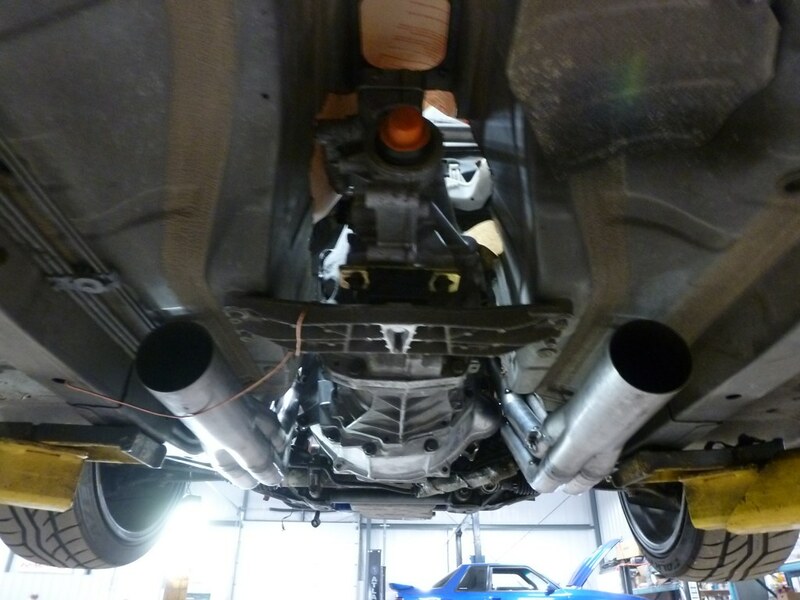 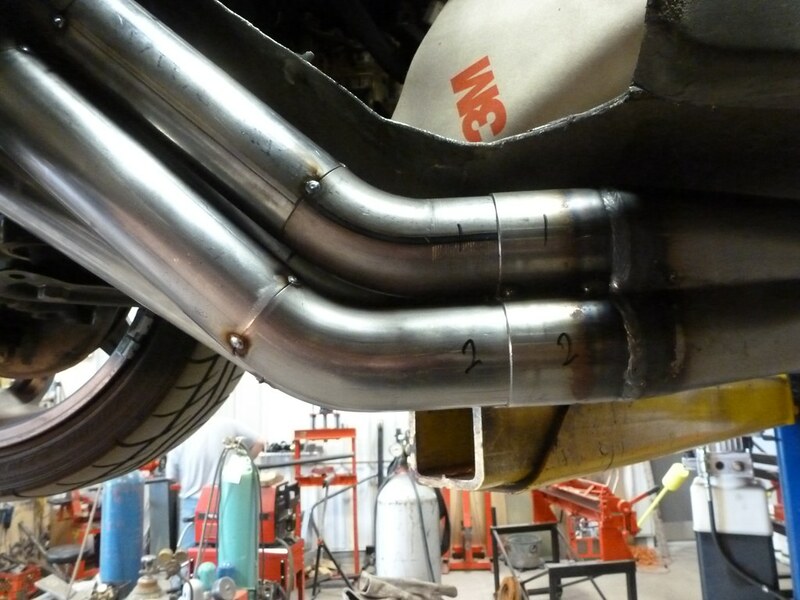 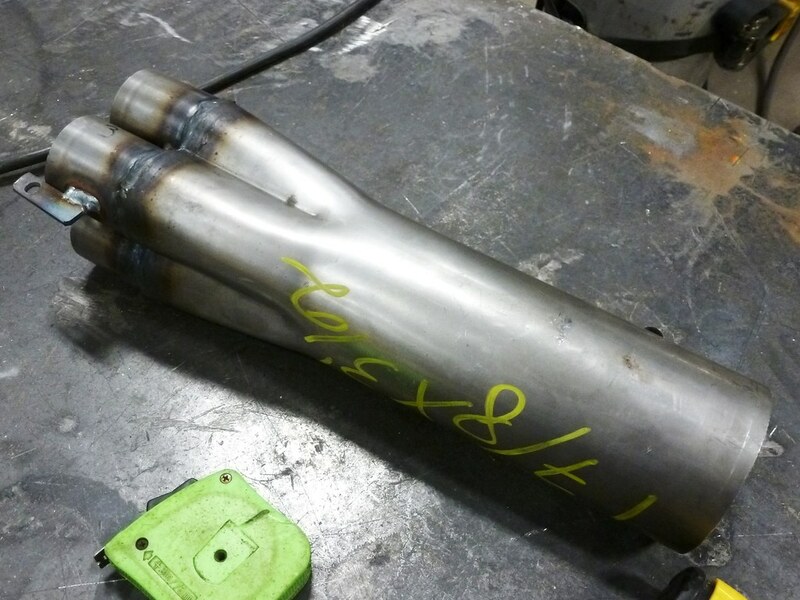 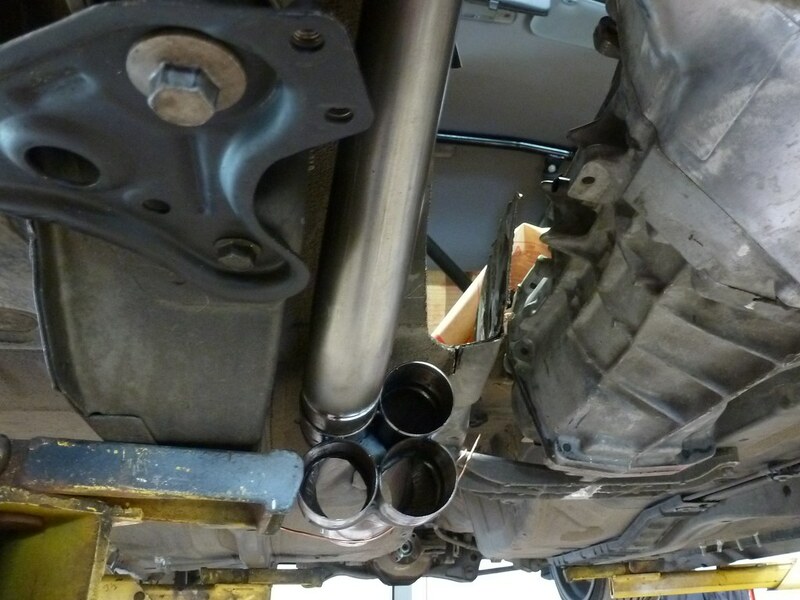 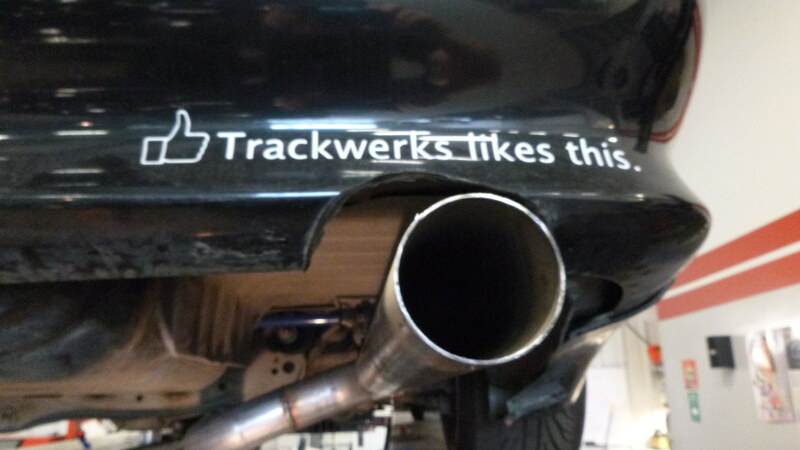 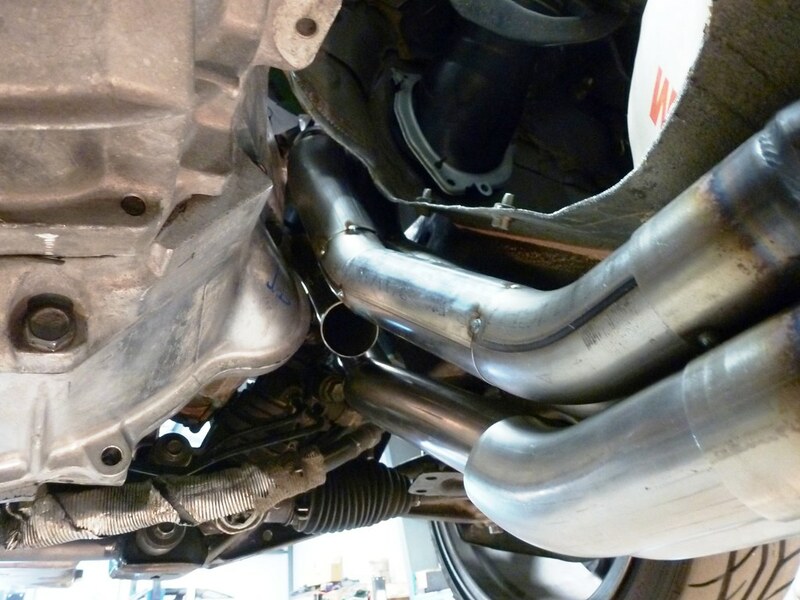 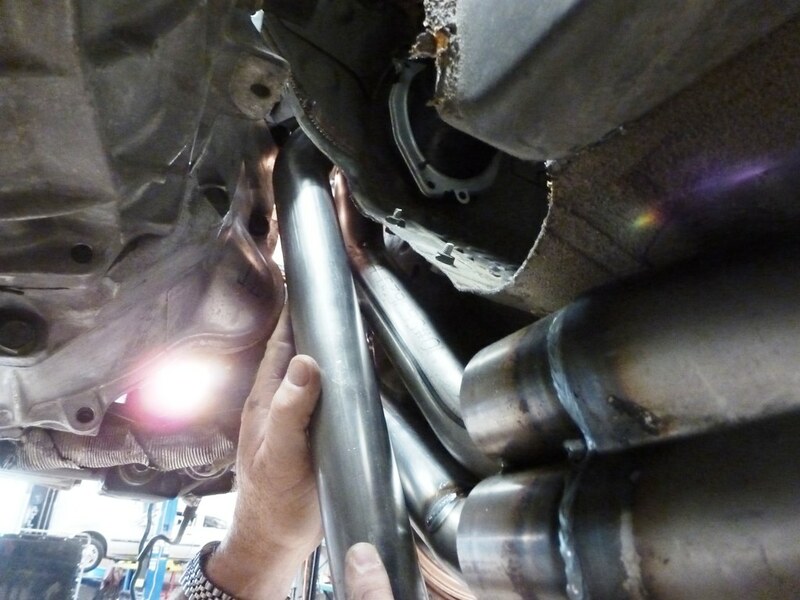 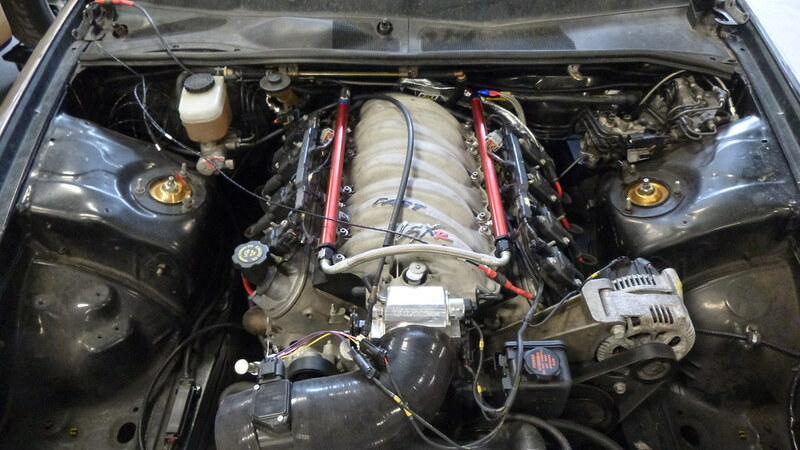 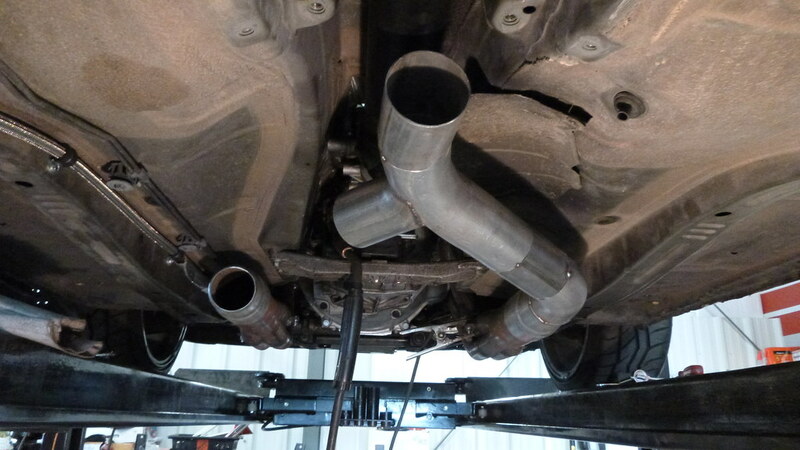 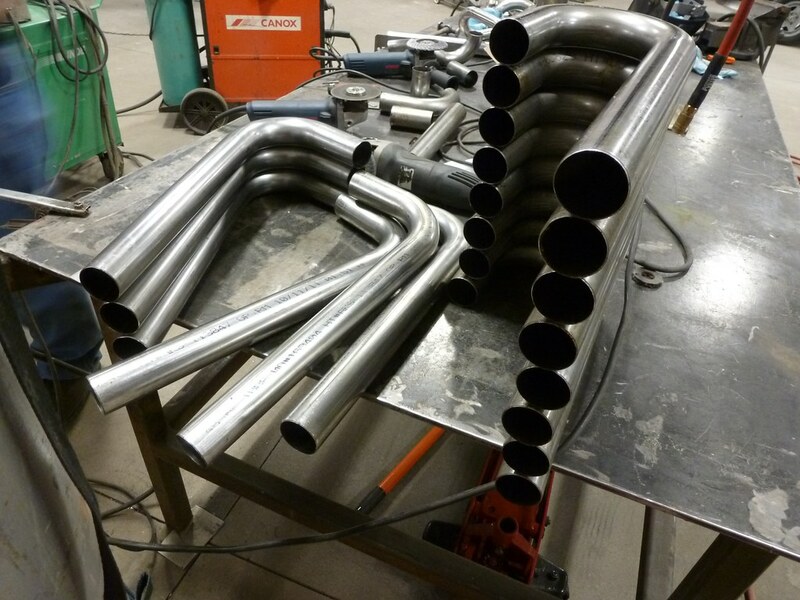 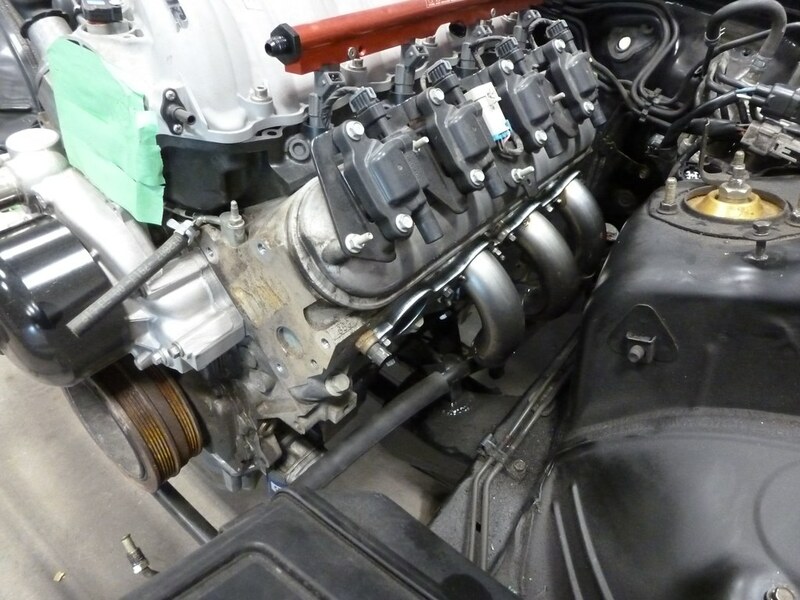 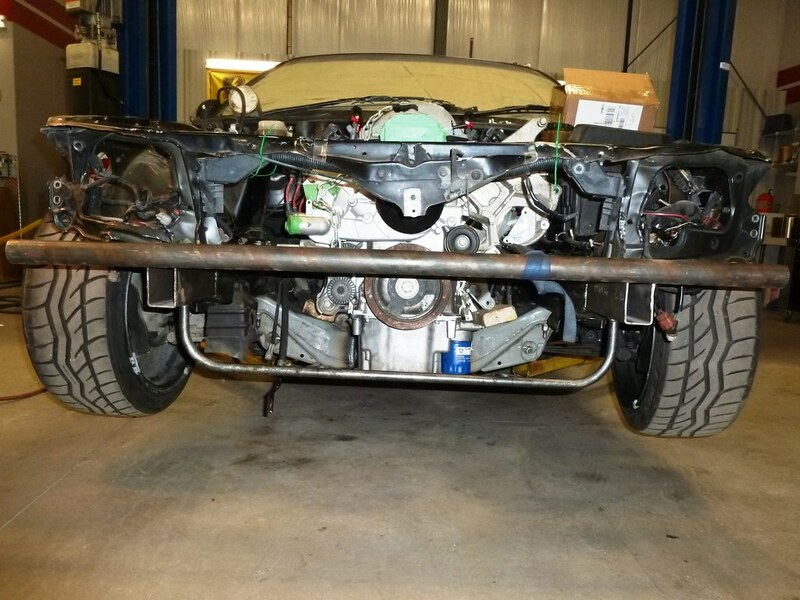 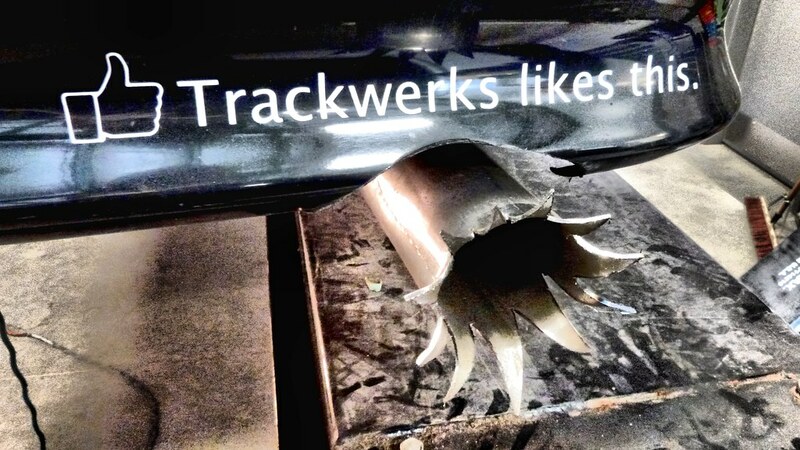 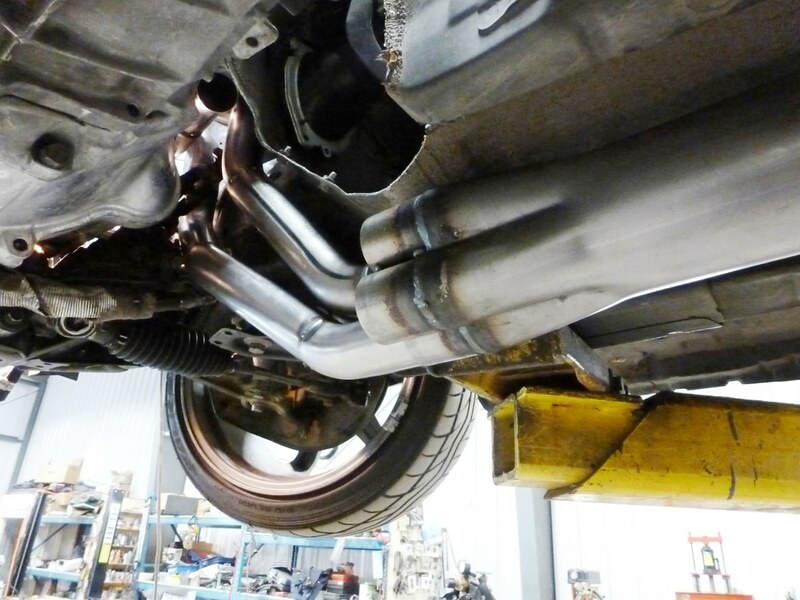 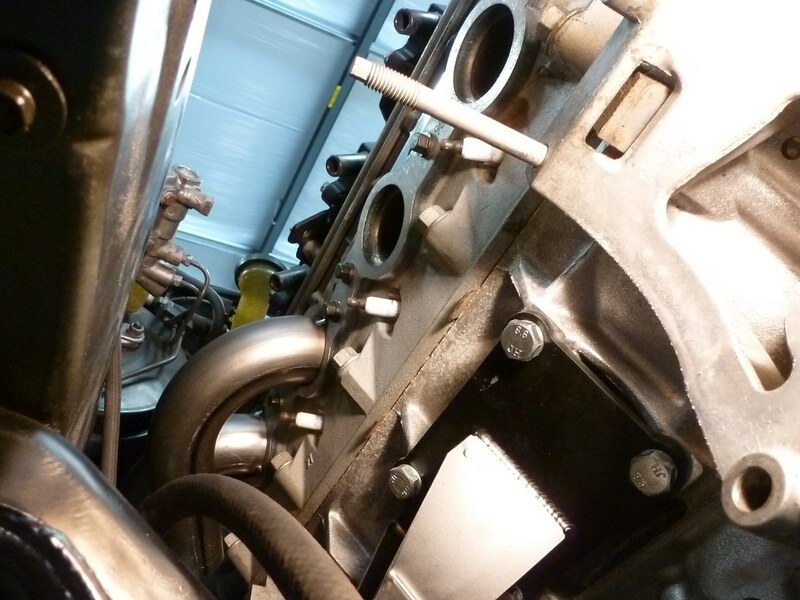 We’ll also be fabricating custom long tube headers for the car.